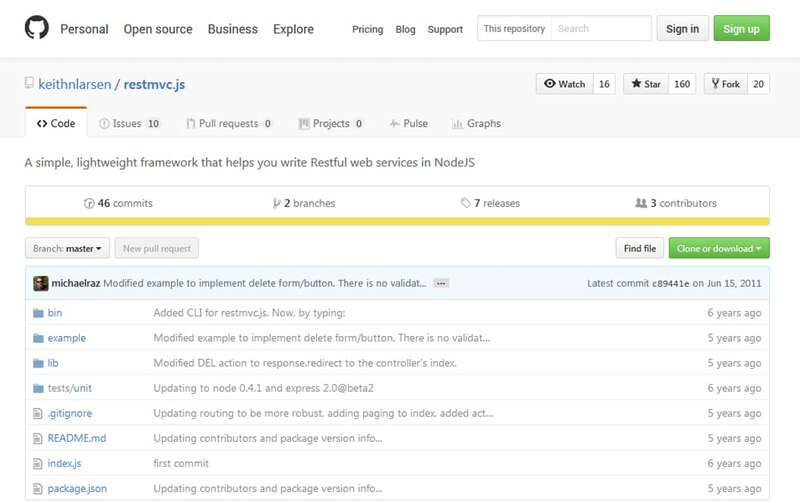 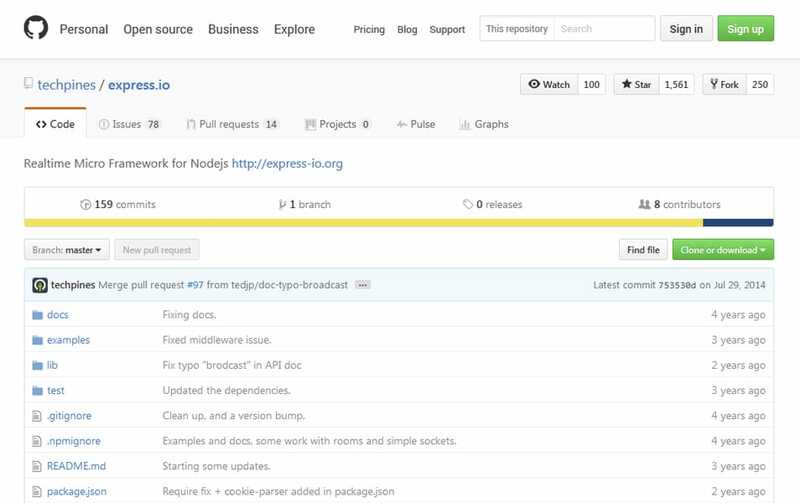 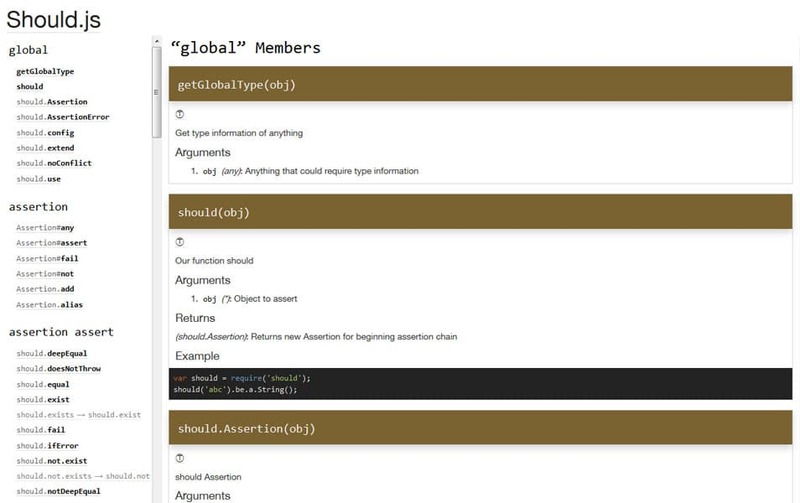 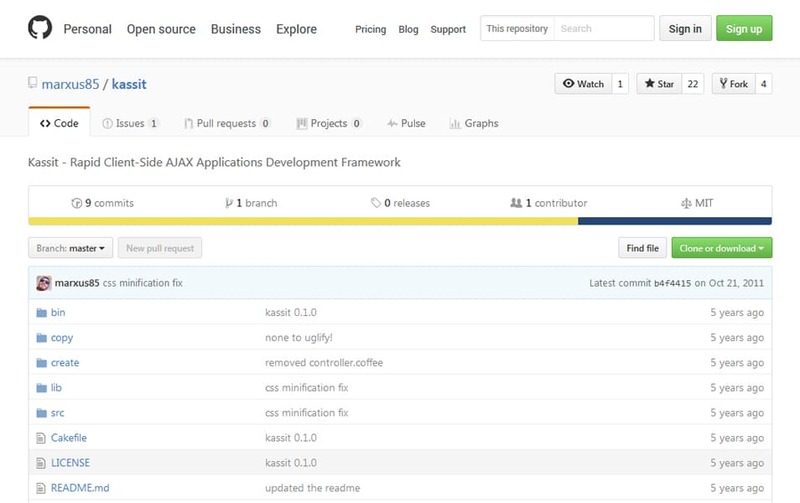 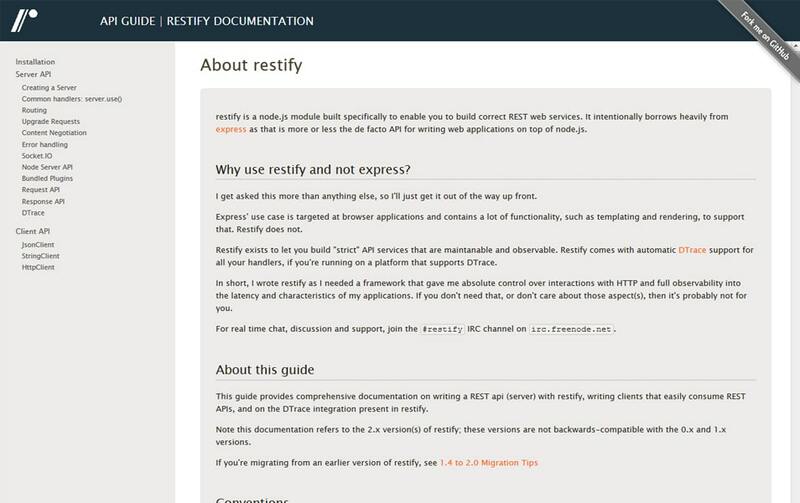 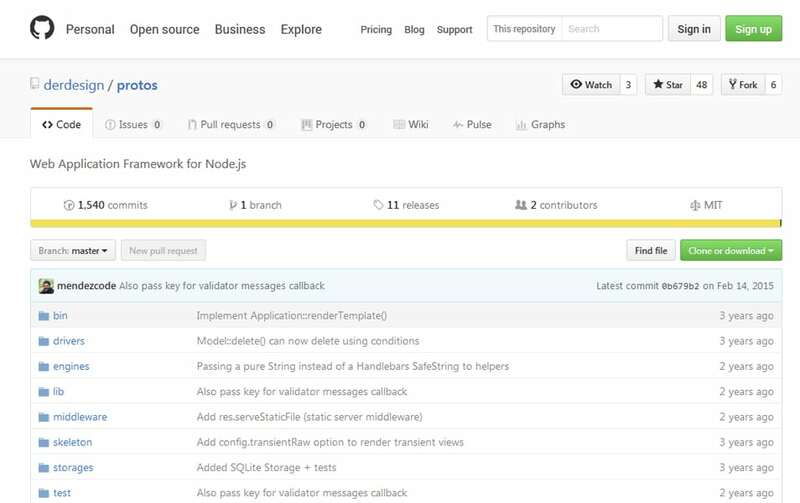 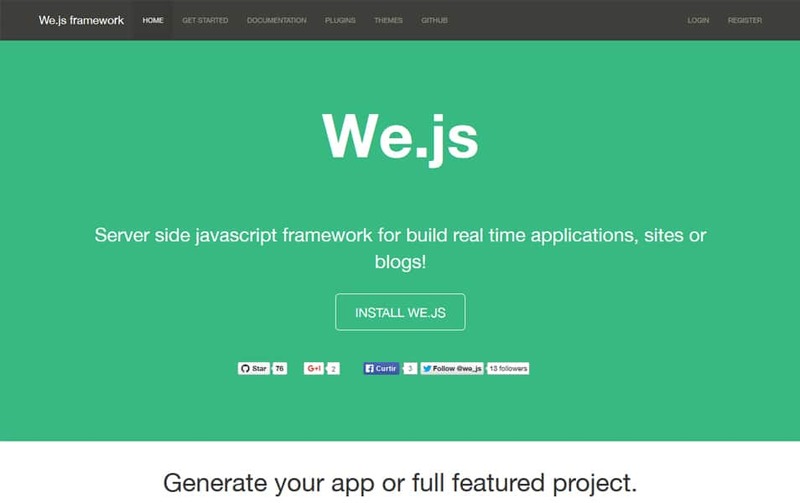 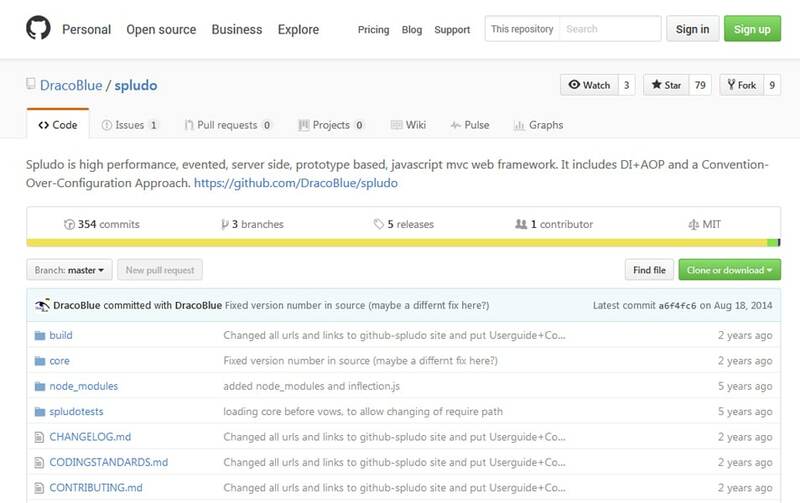 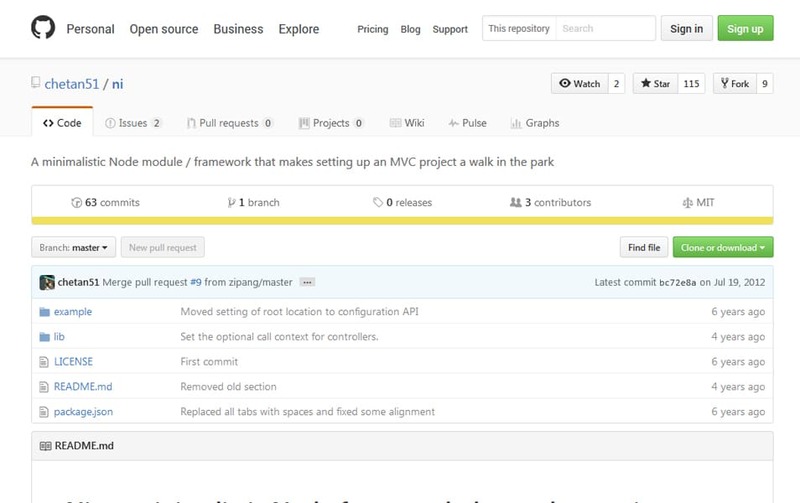 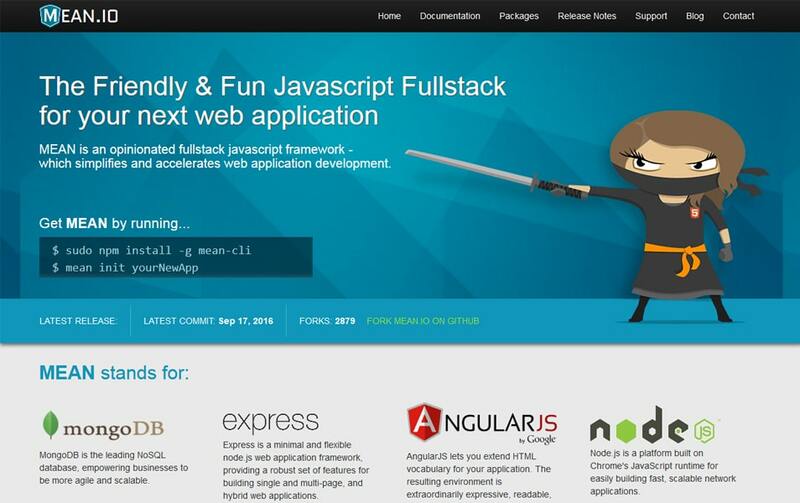 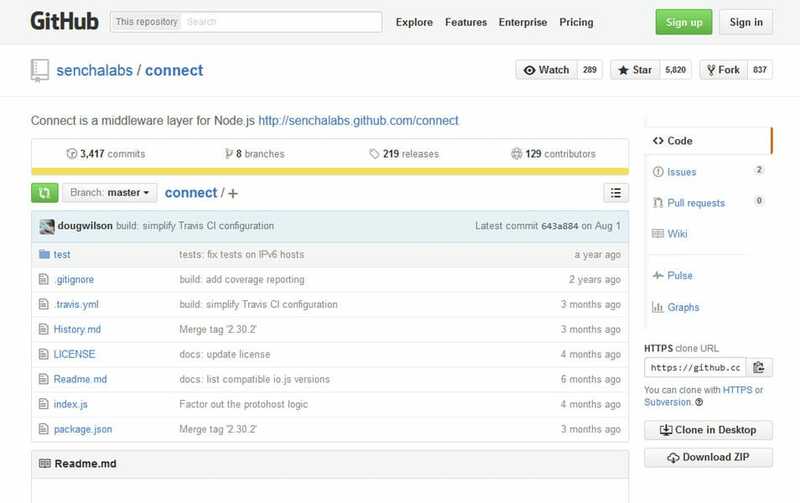 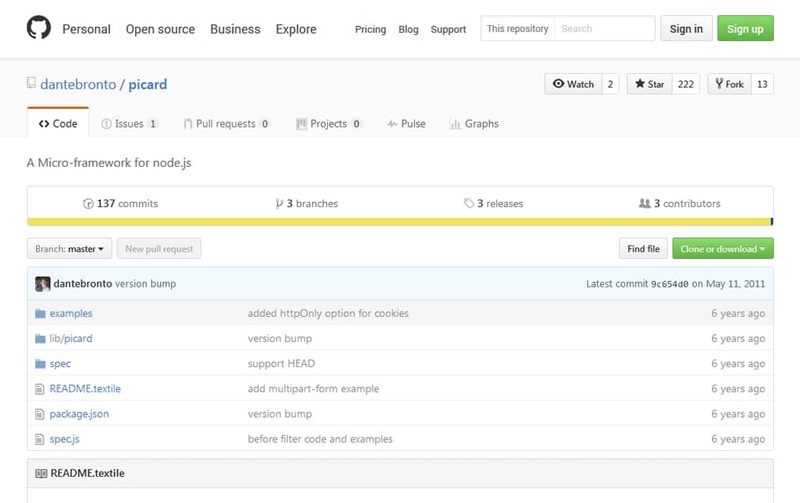 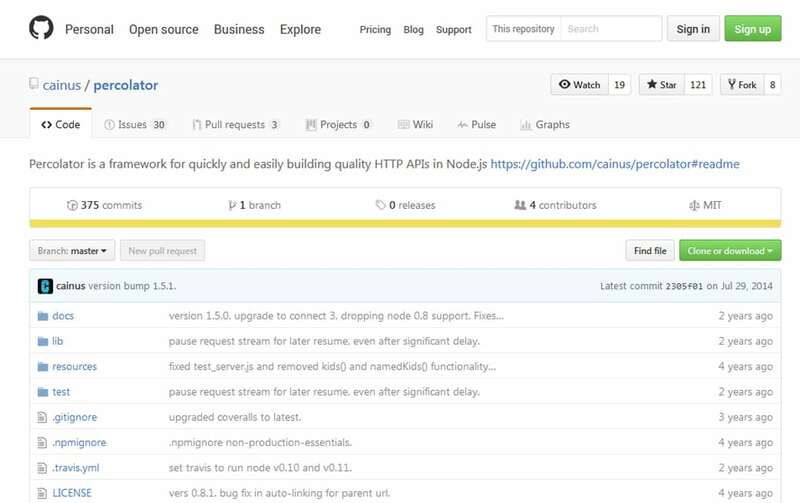 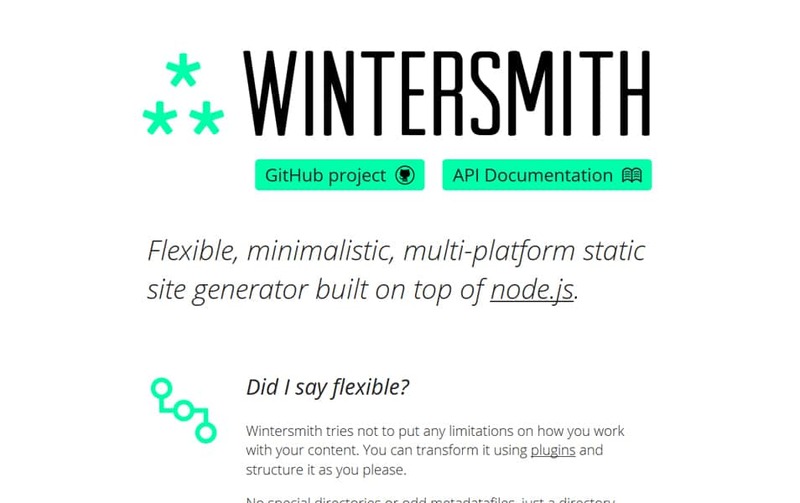 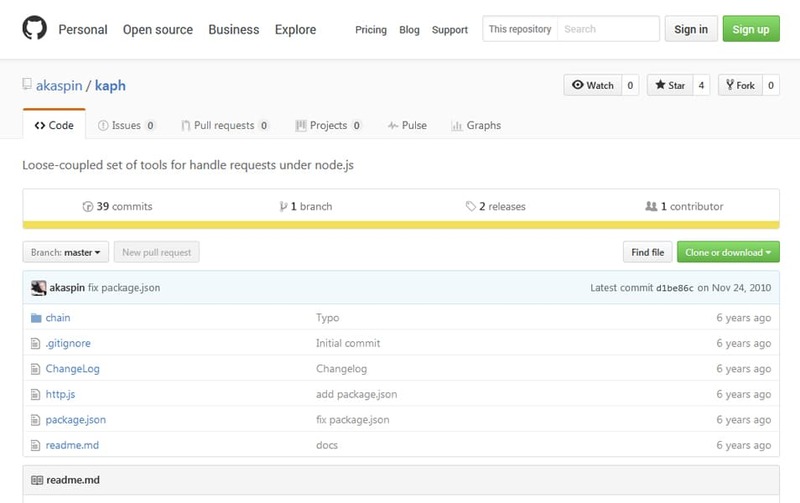 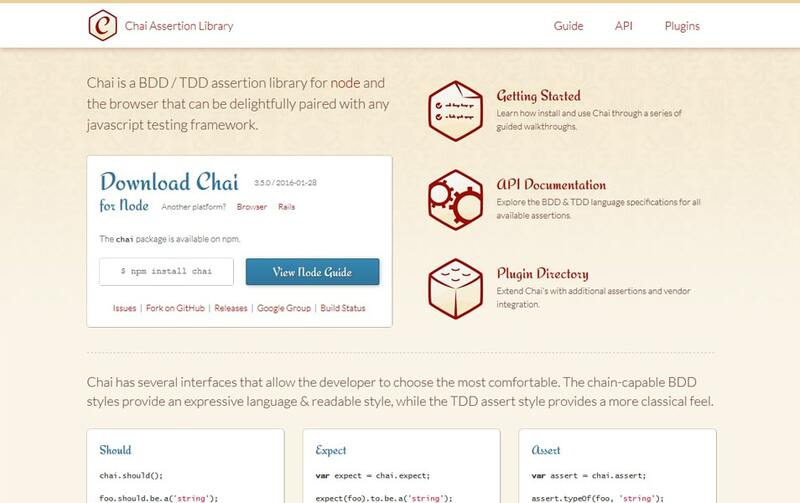 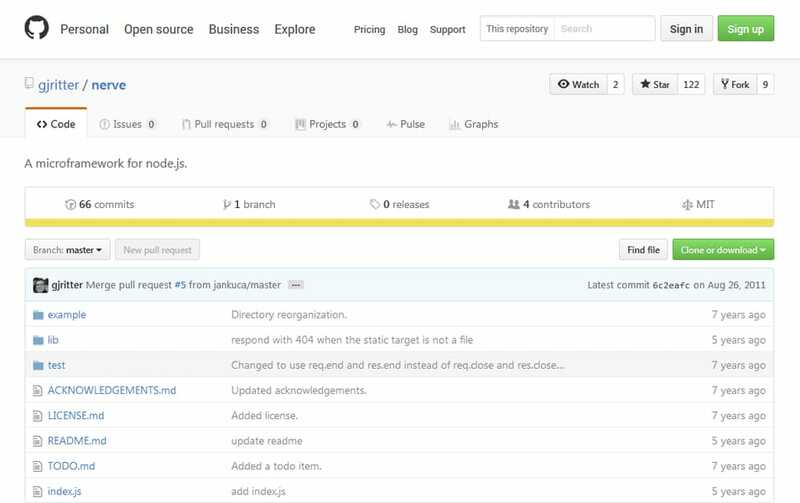 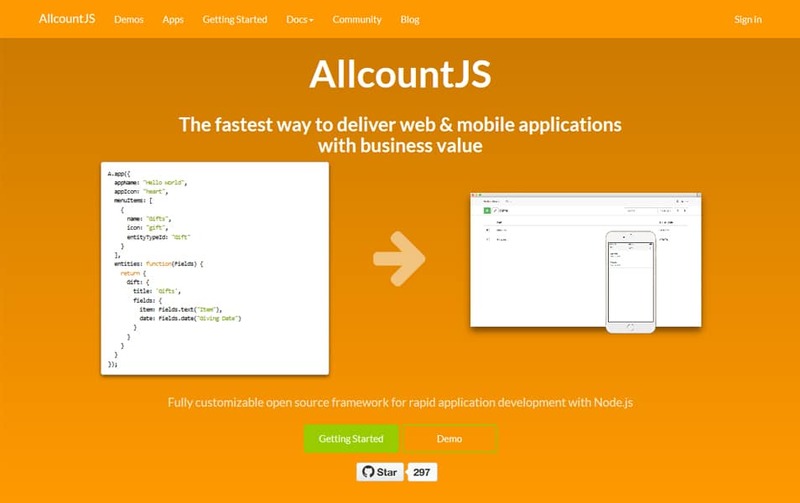 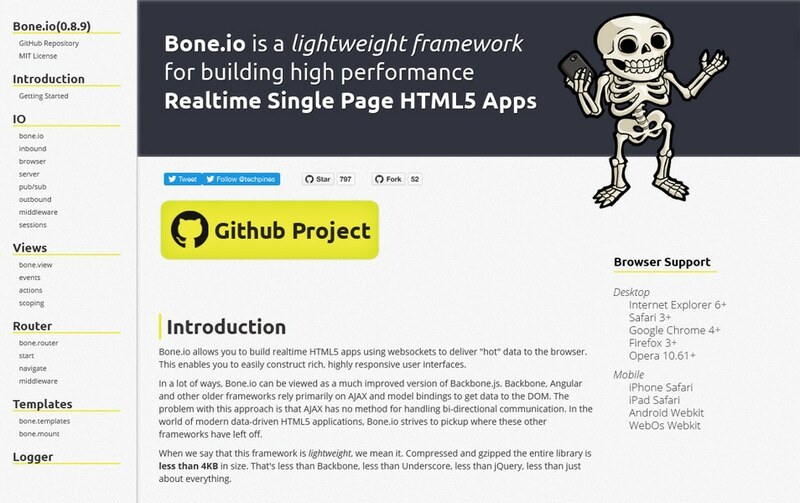 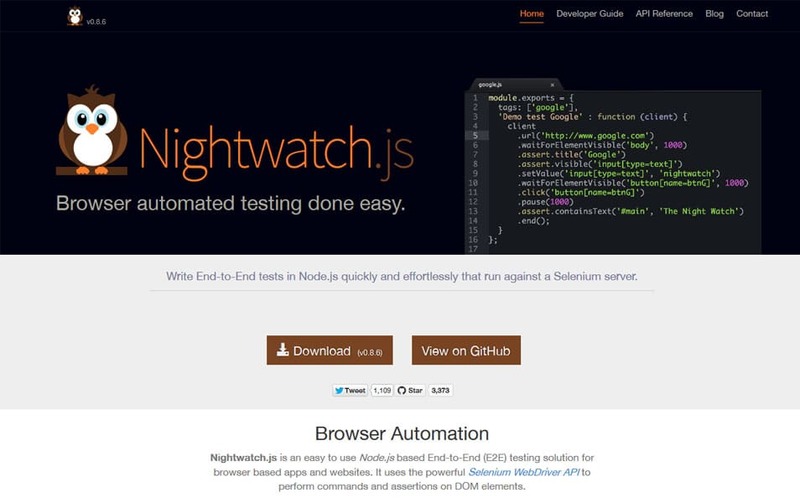 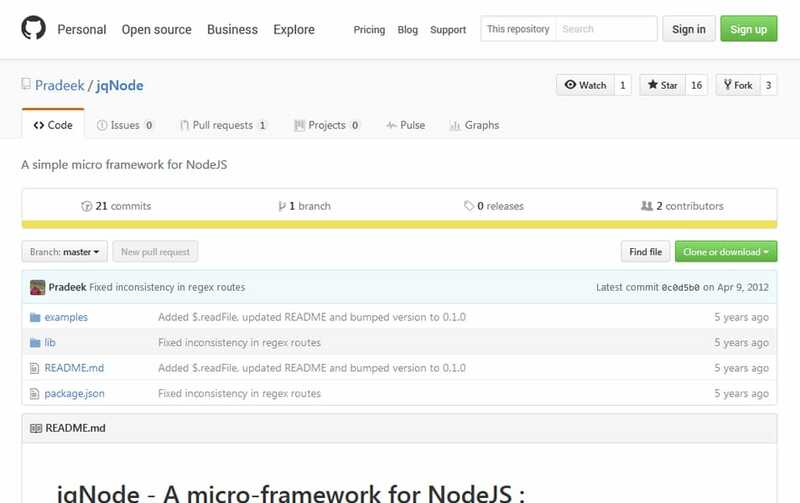 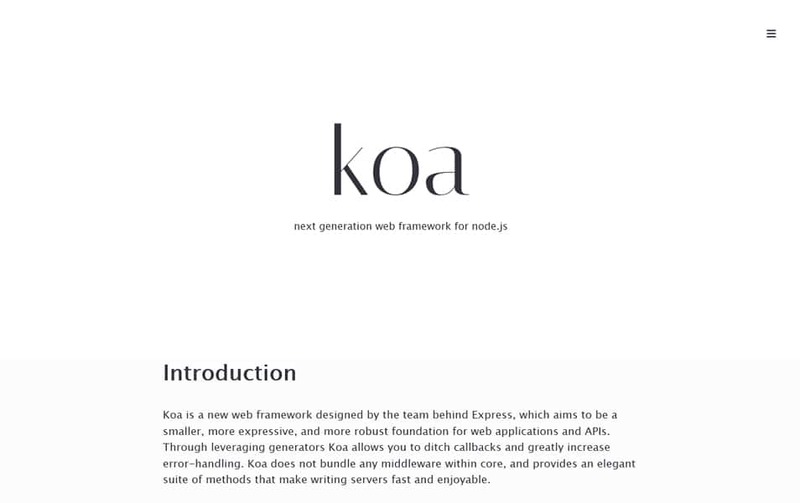 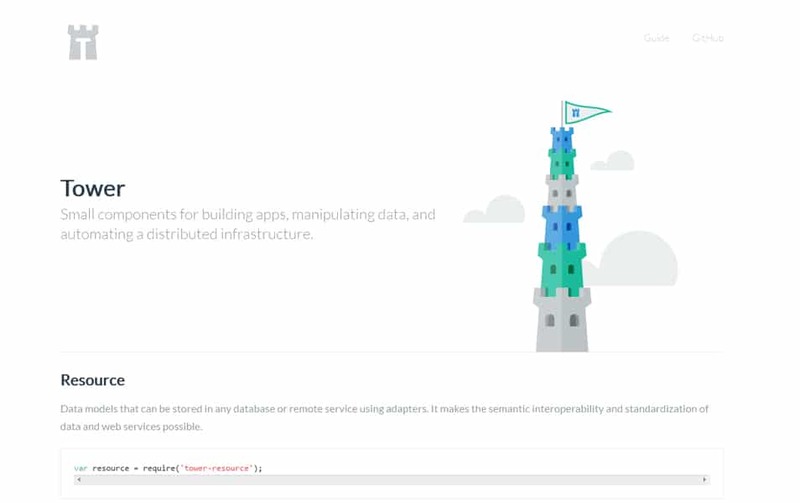 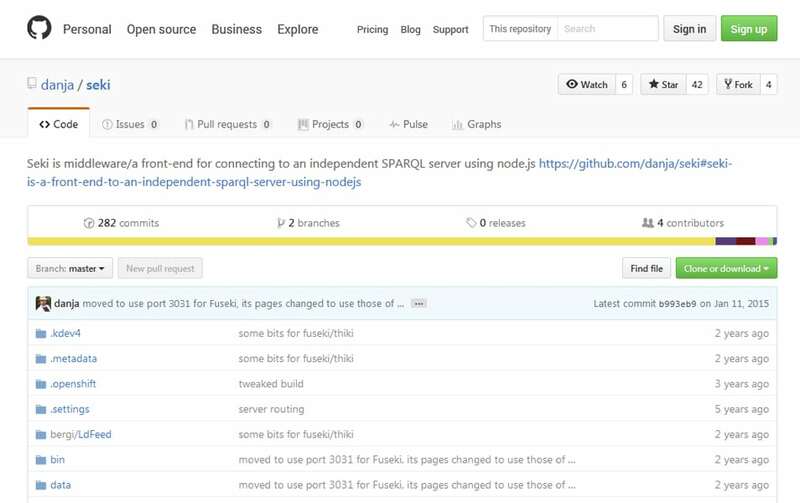 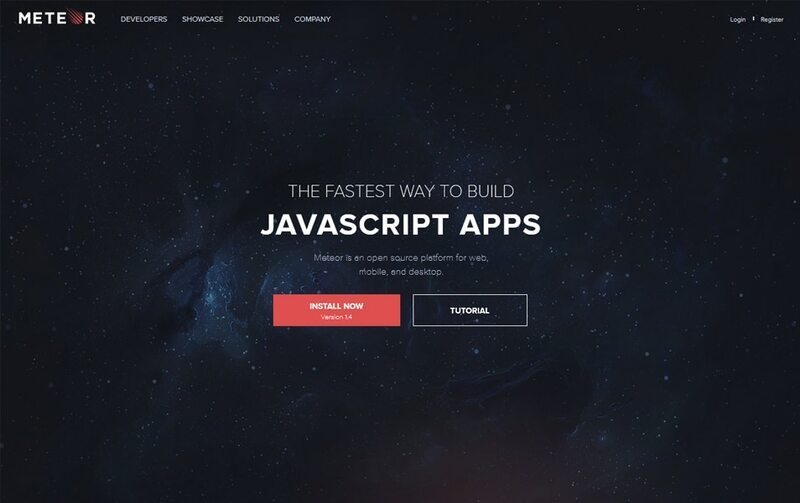 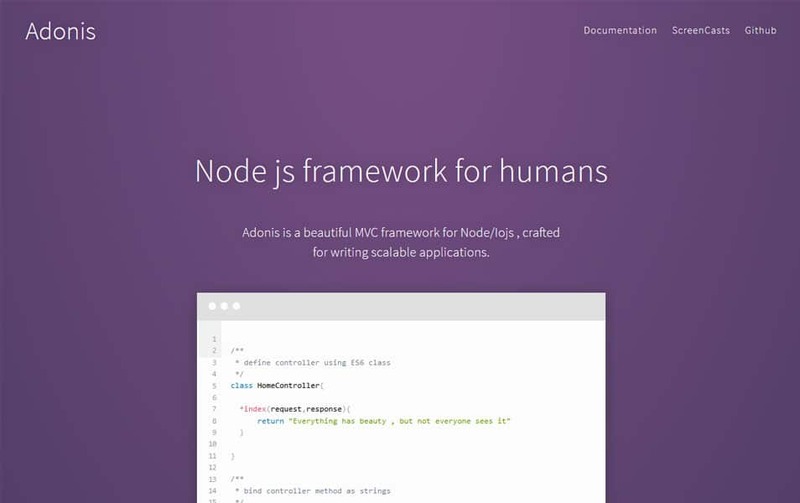 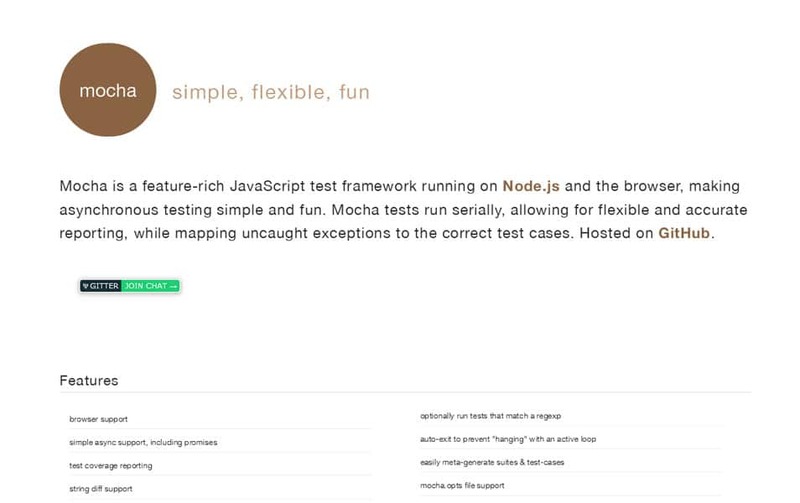 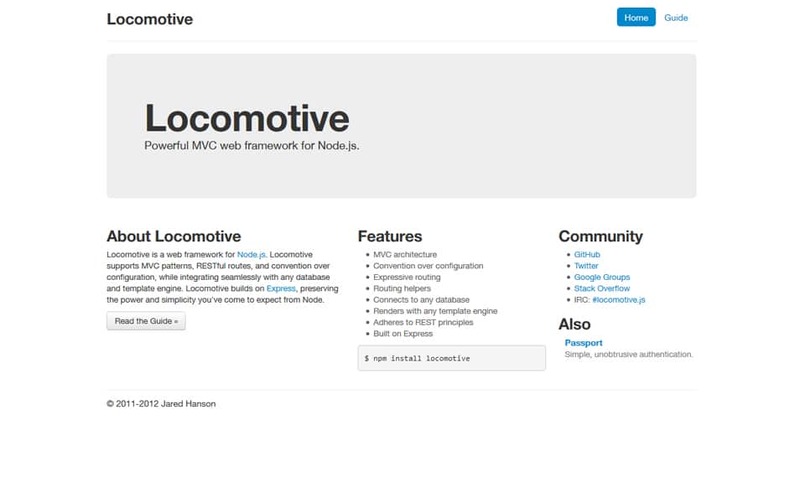 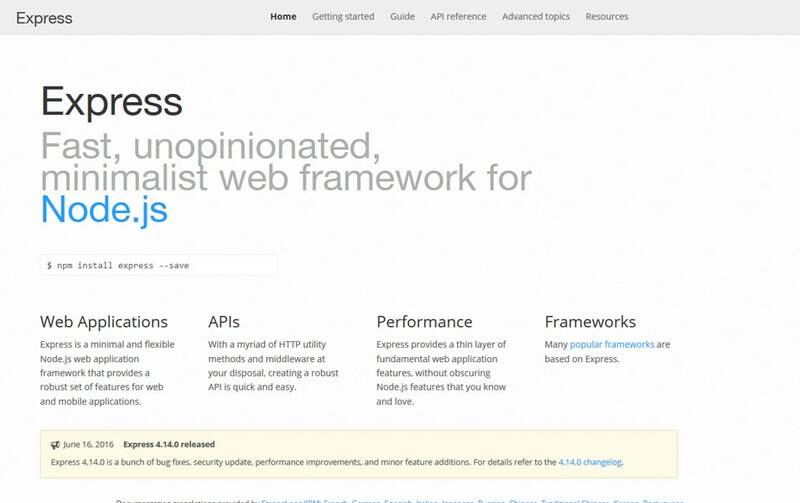 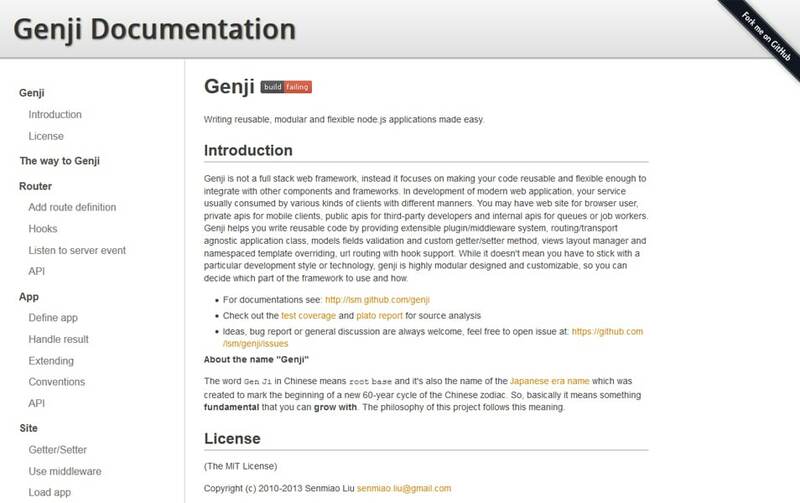 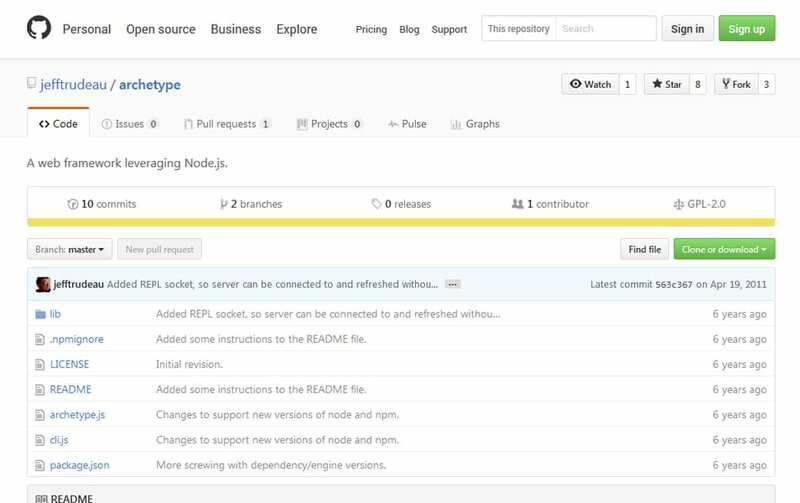 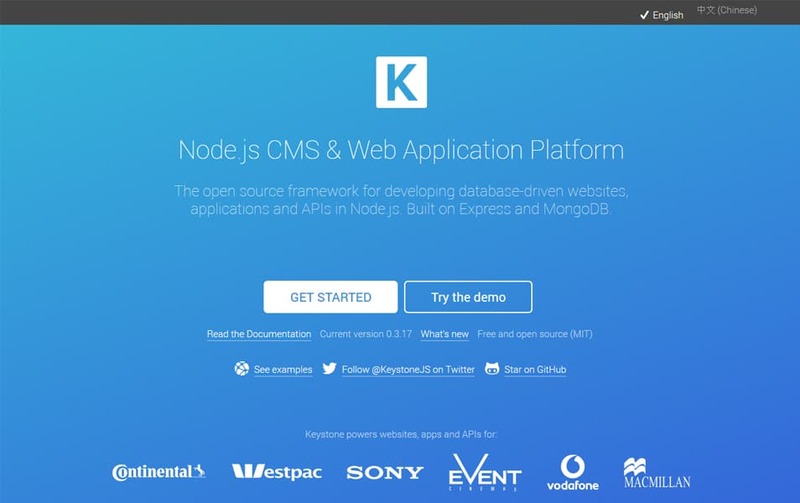 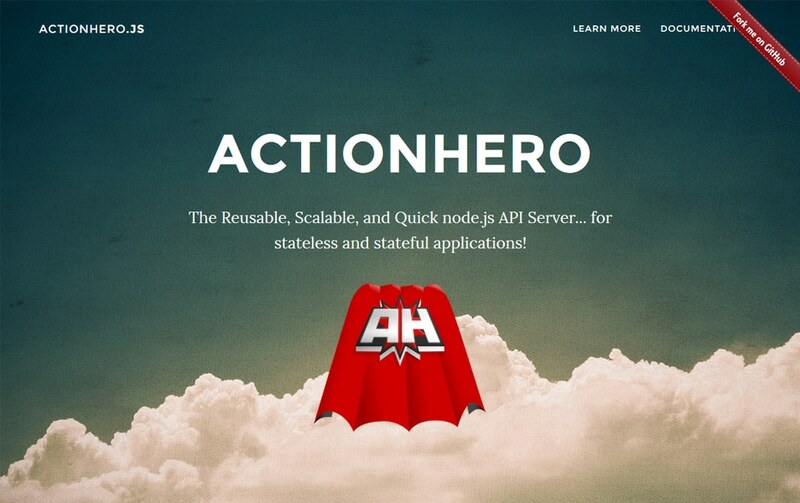 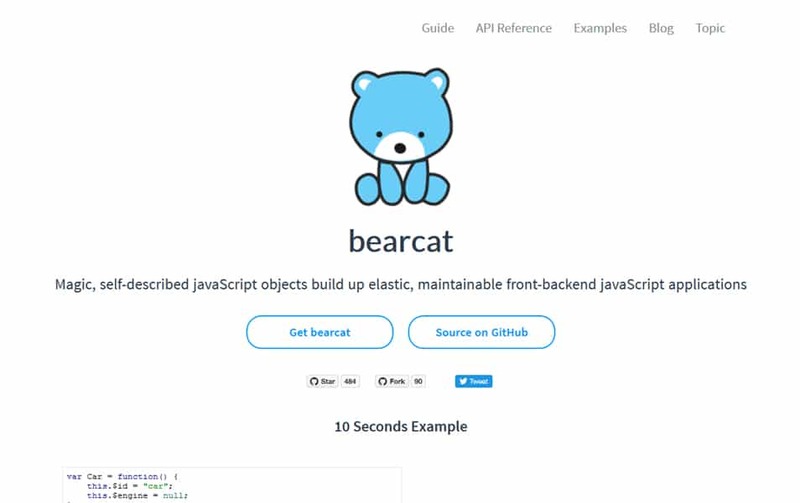 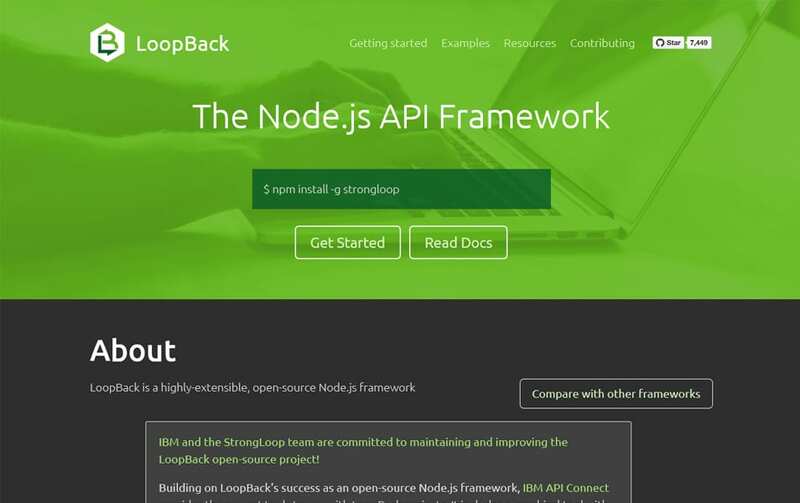 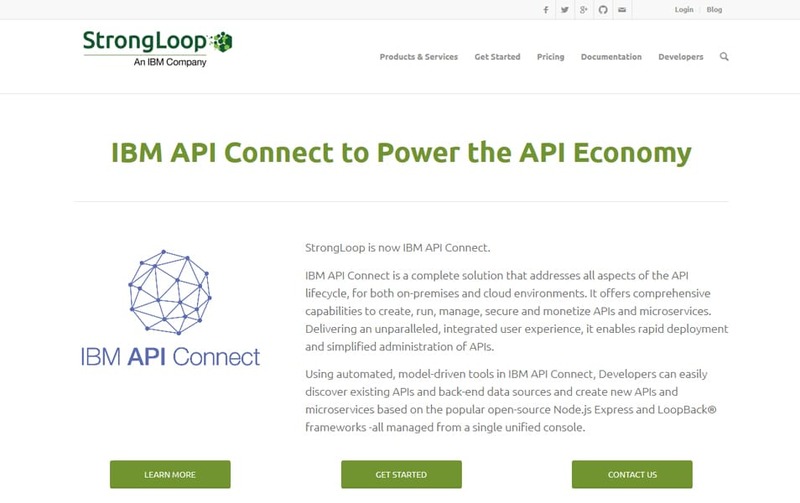 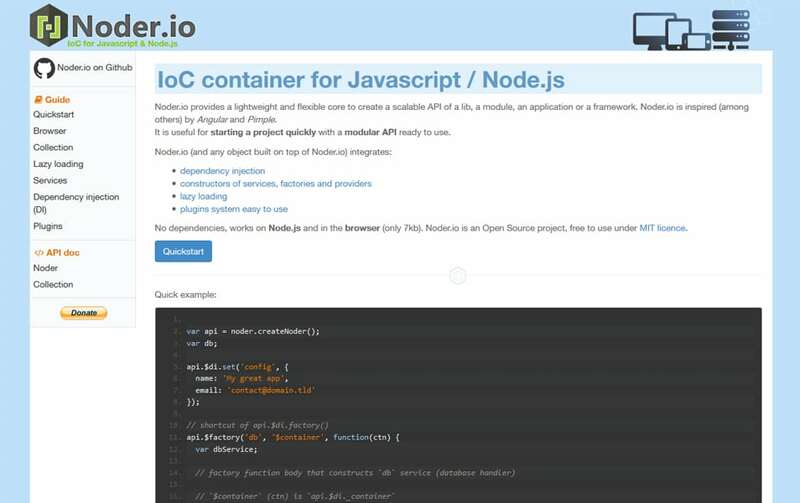 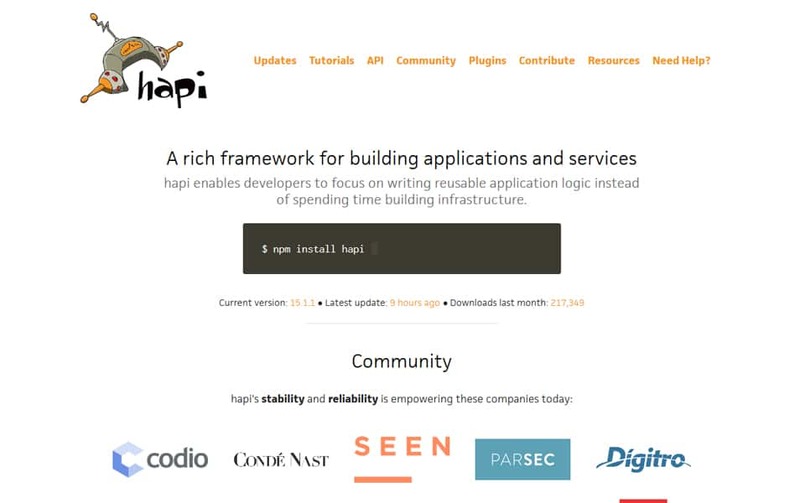 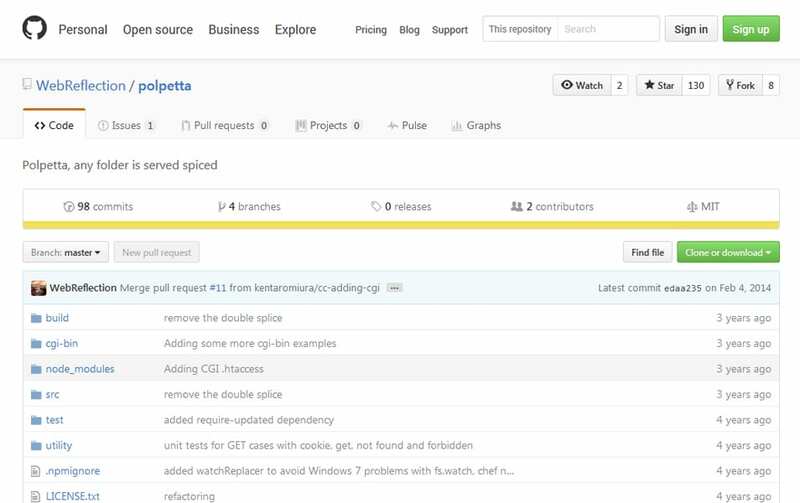 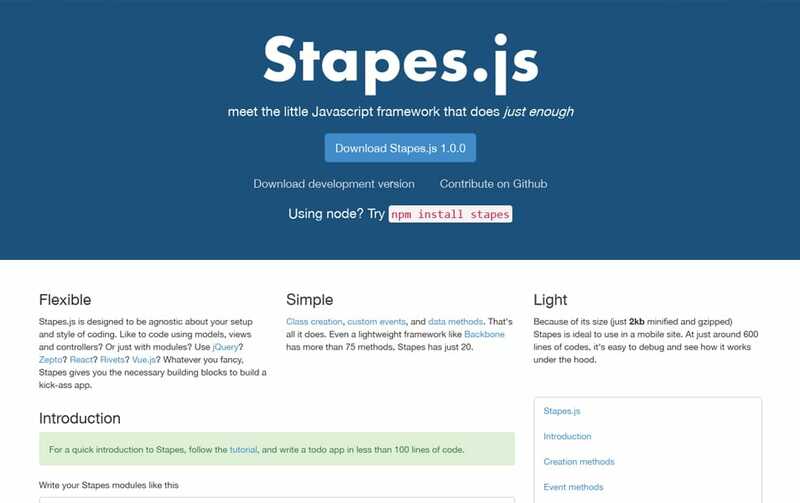 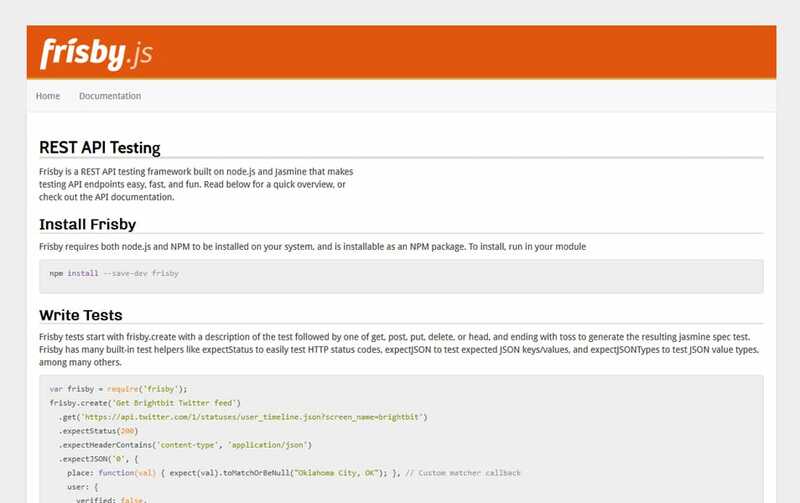 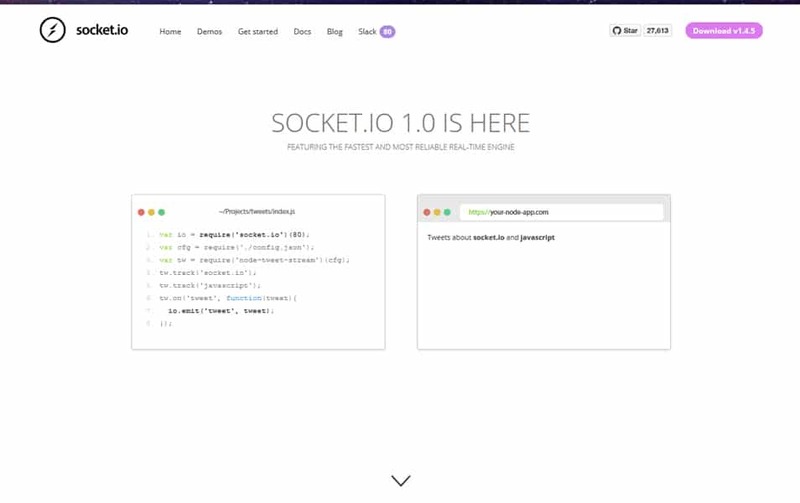 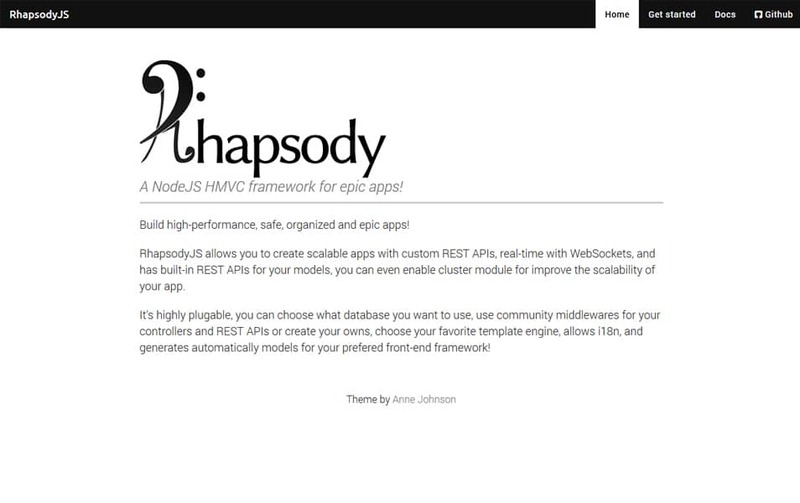 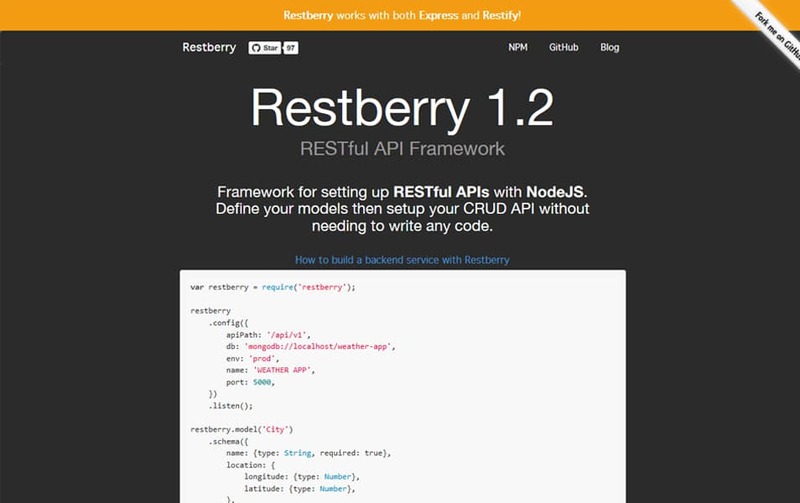 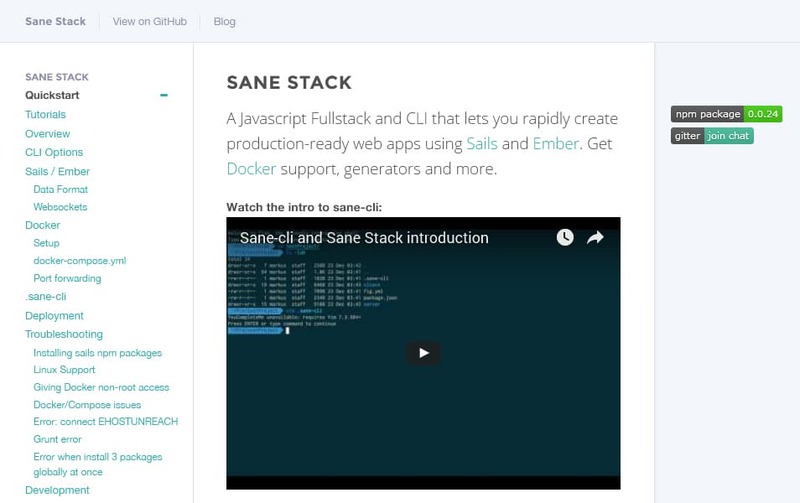 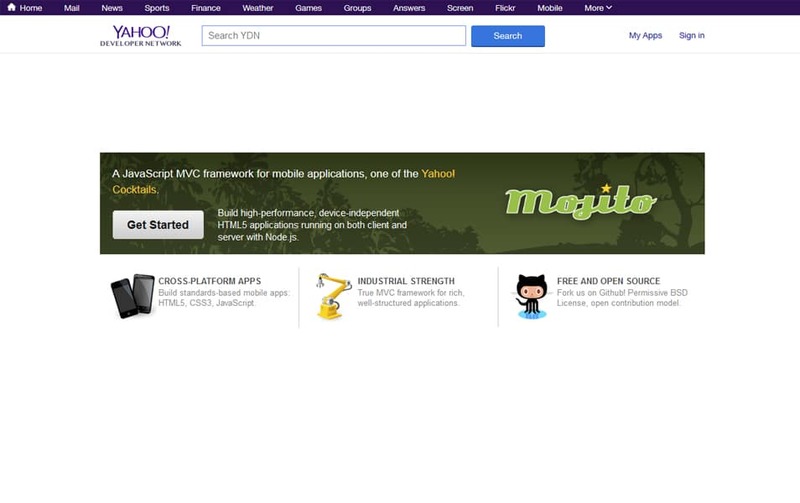 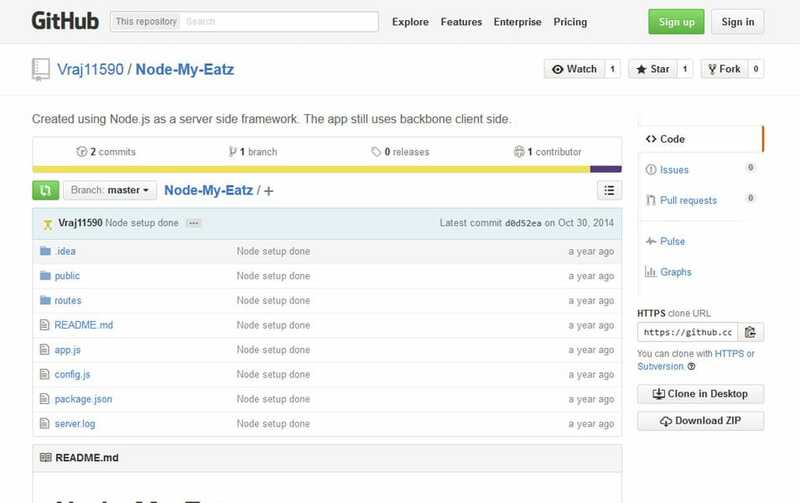 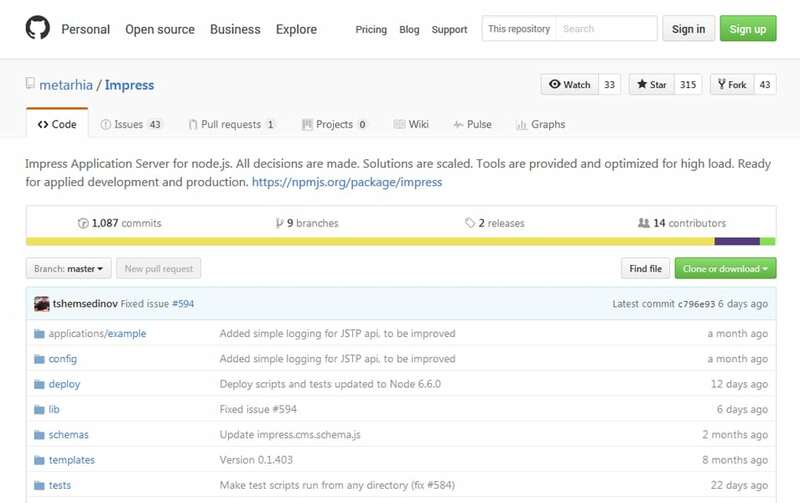 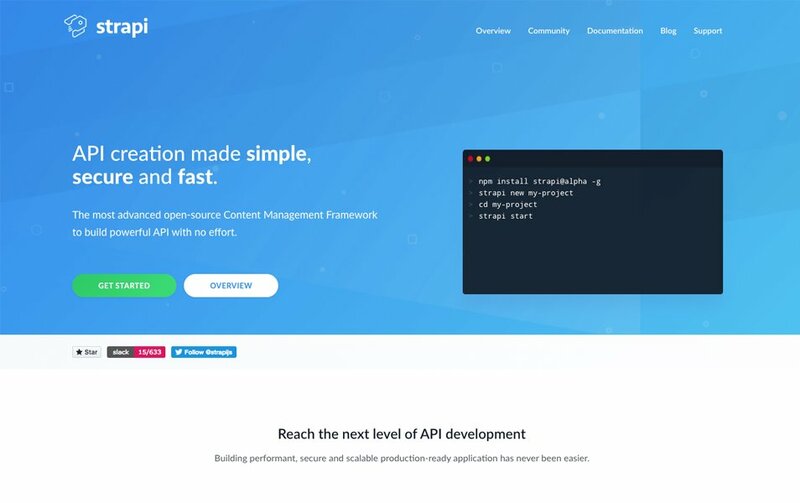 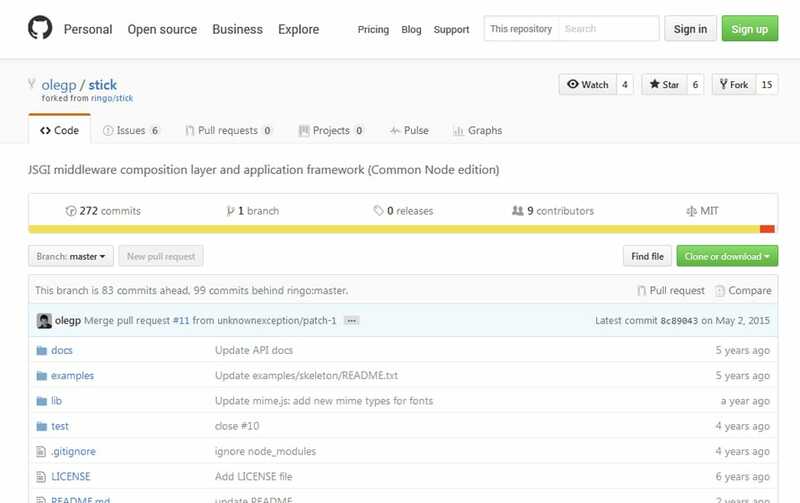 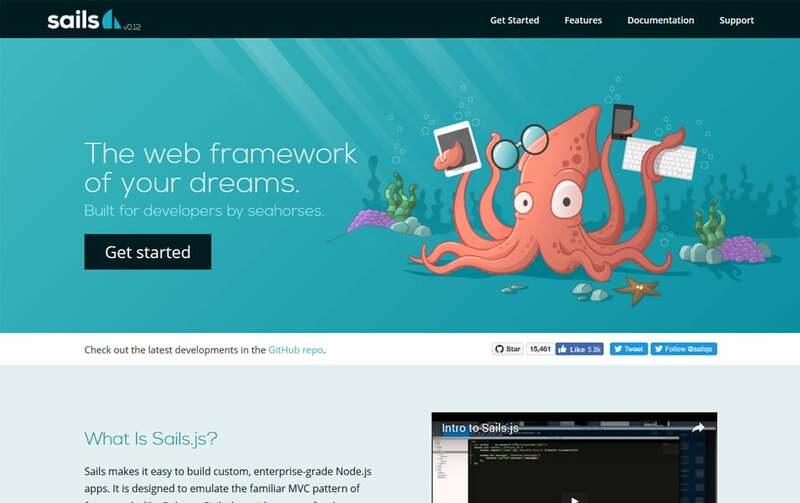 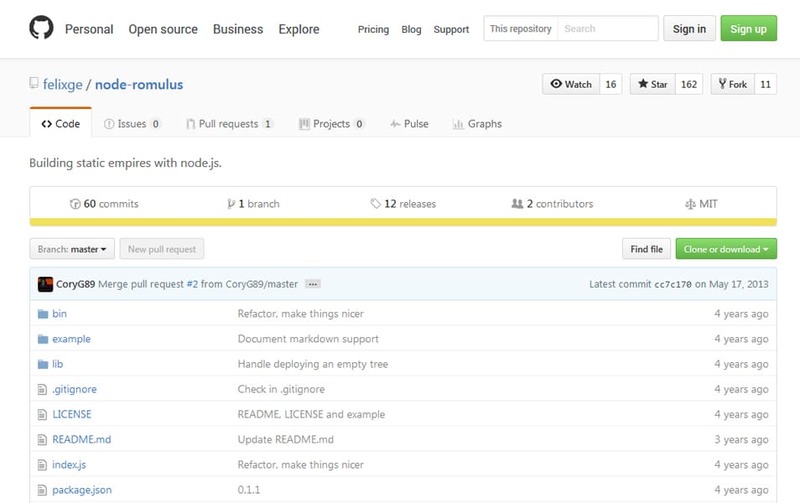 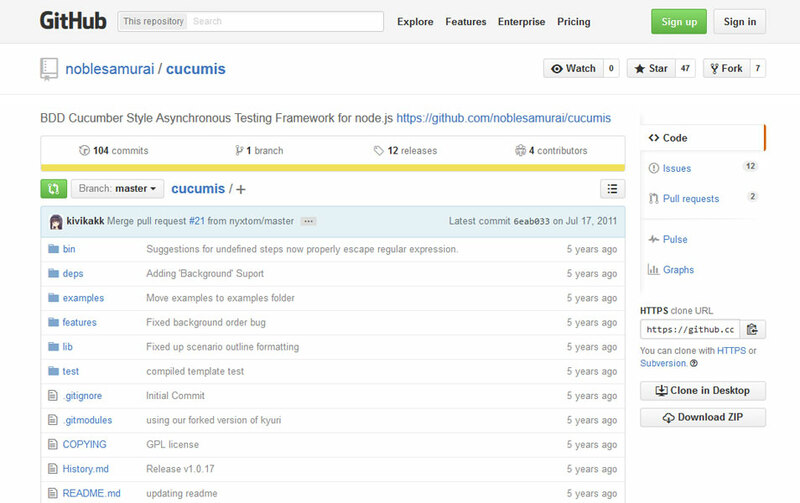 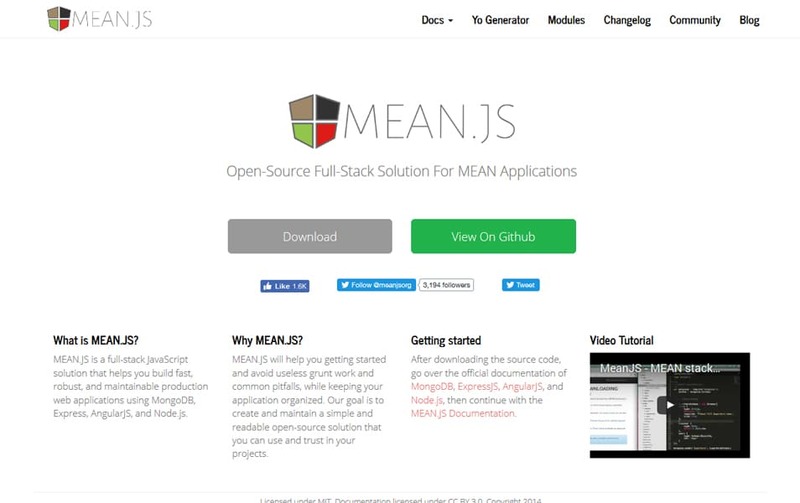 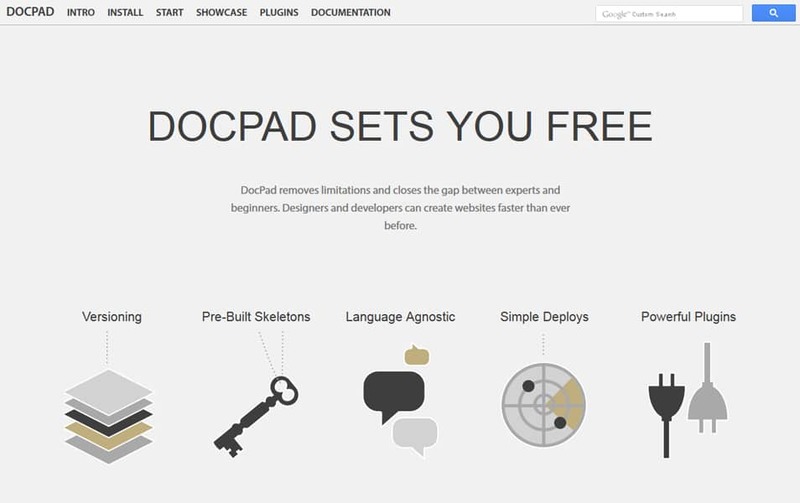 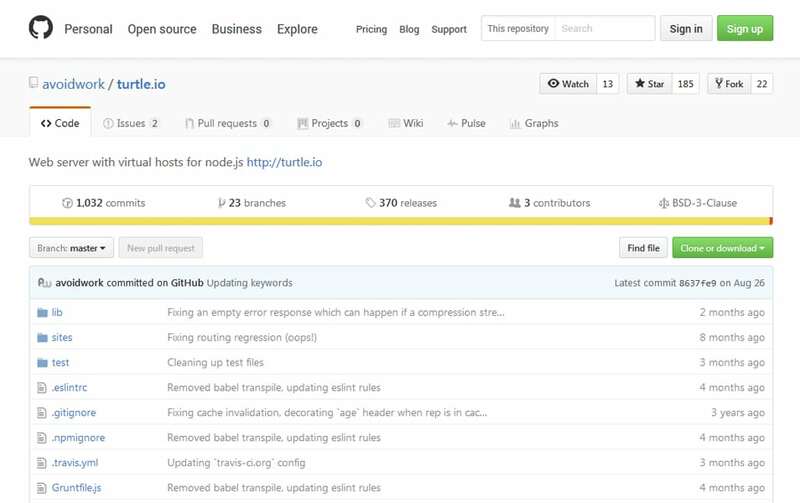 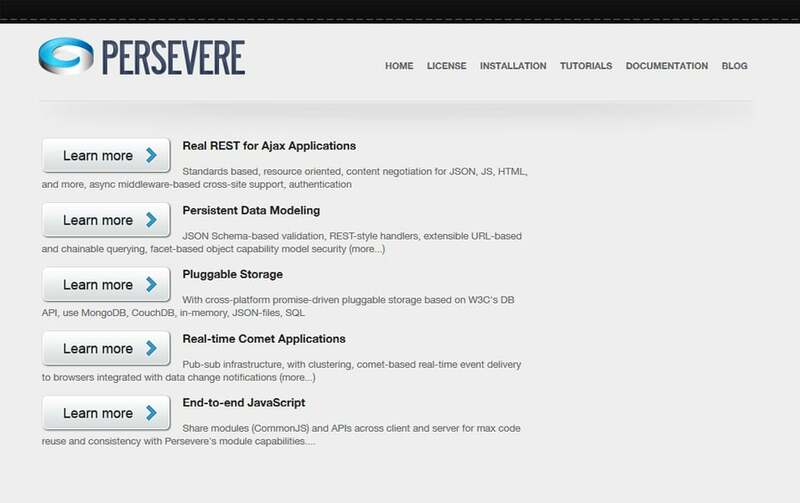 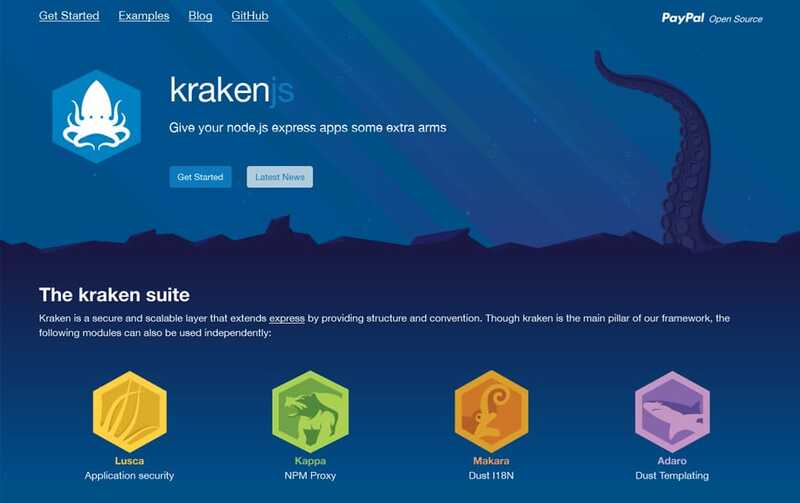 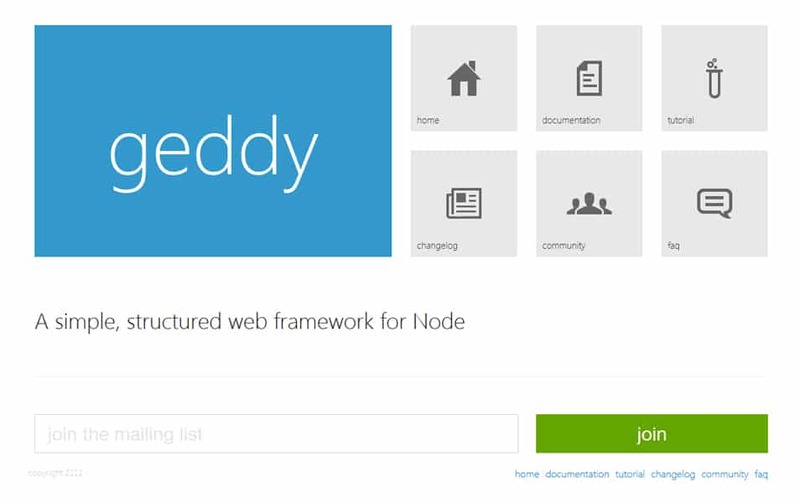 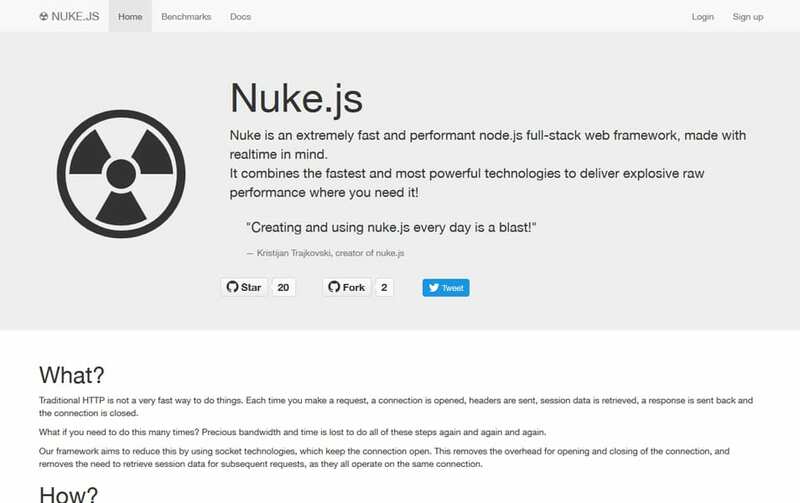 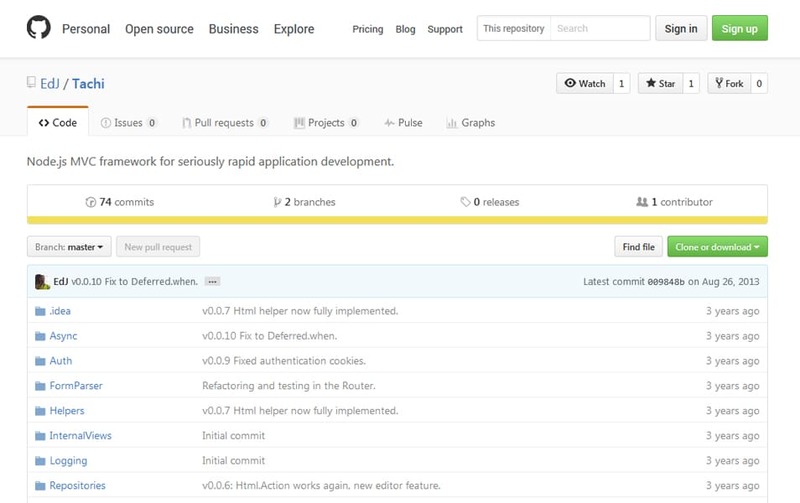 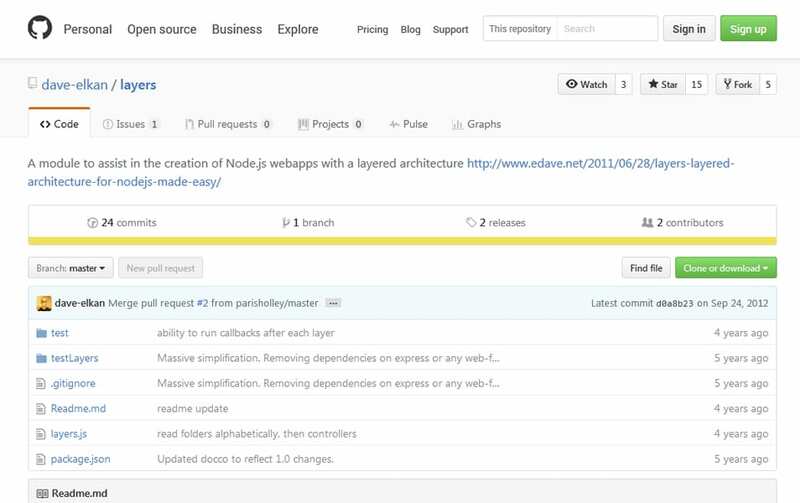 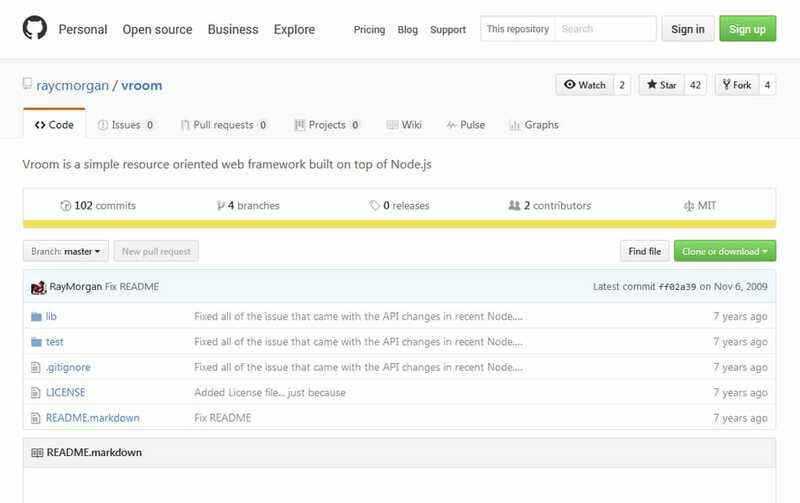 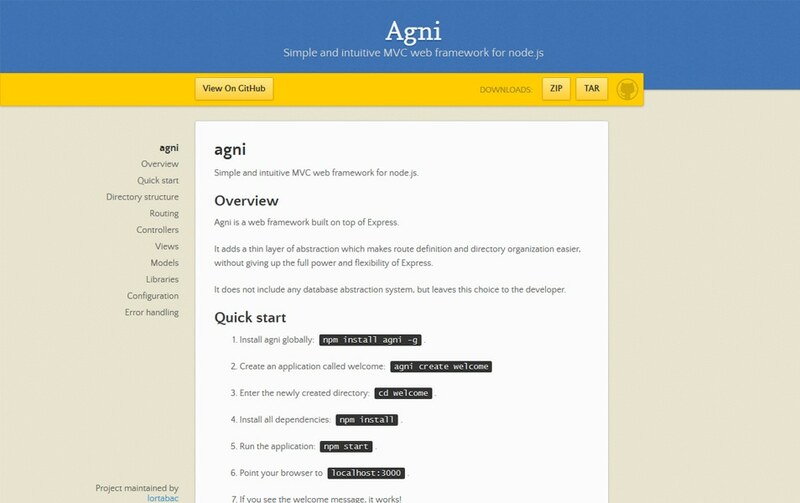 Node.js frameworks can help to streamline the development of web application. 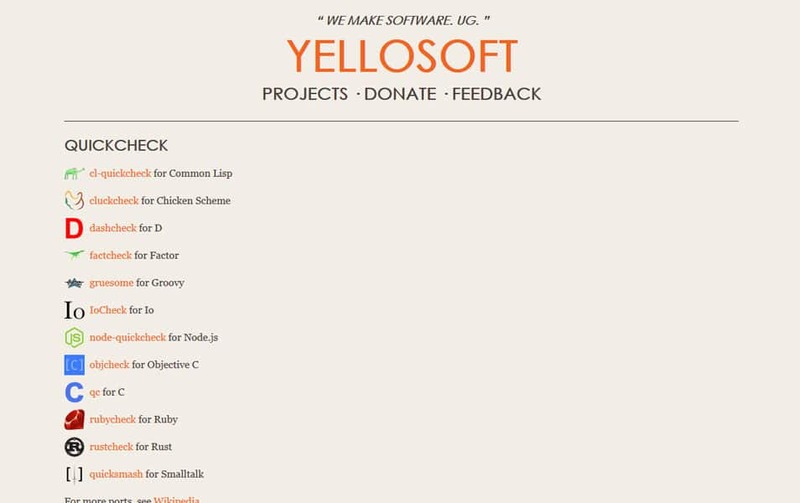 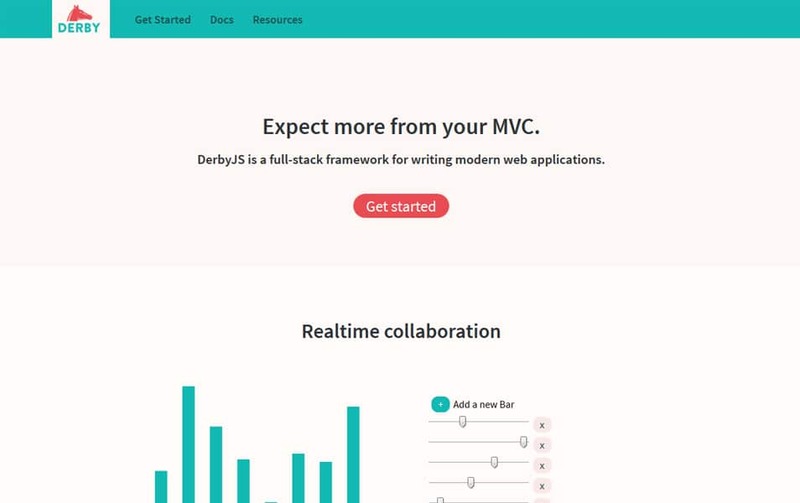 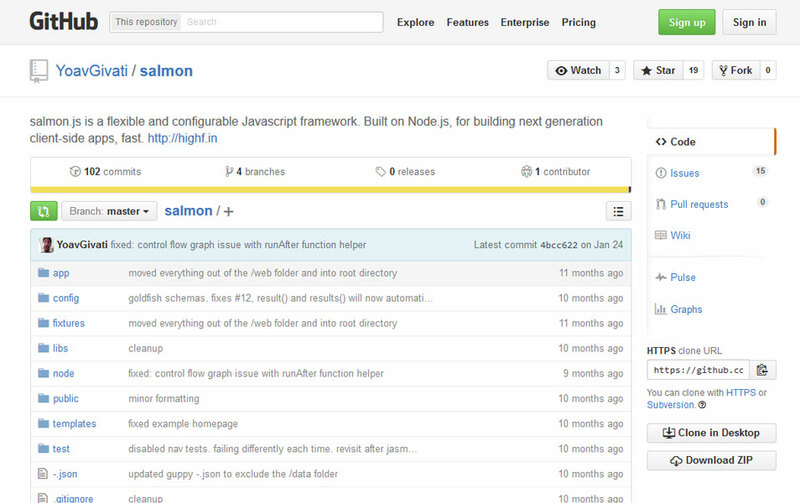 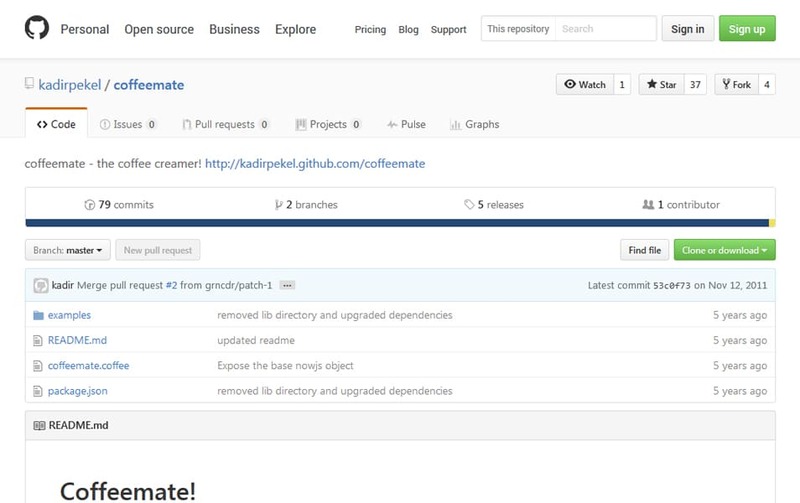 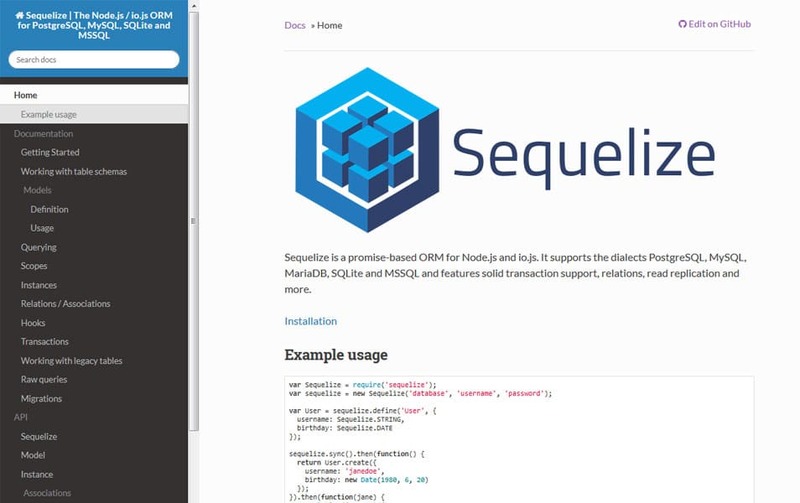 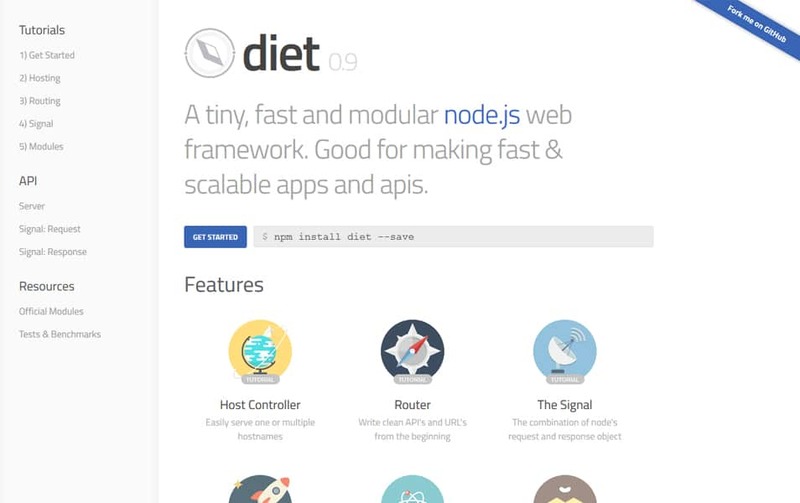 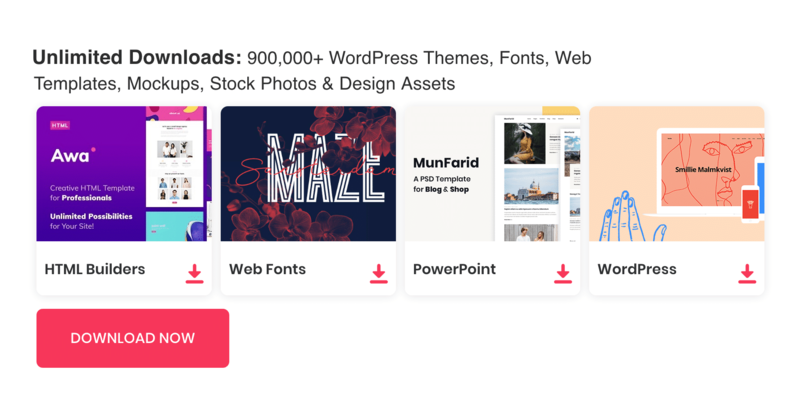 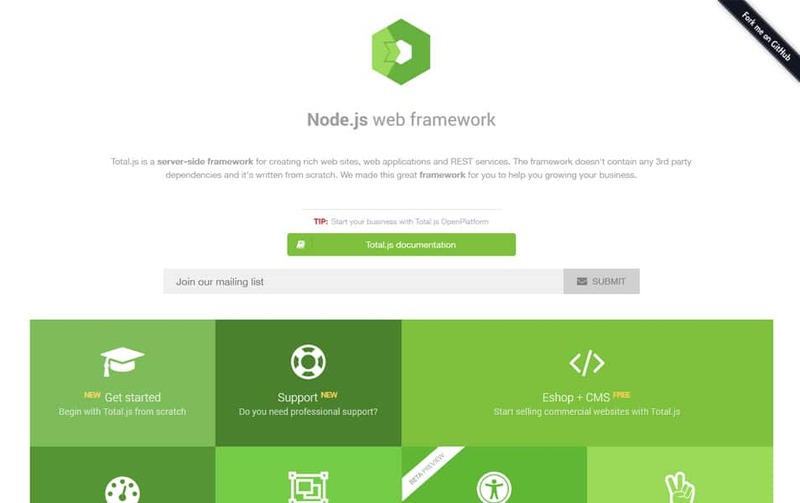 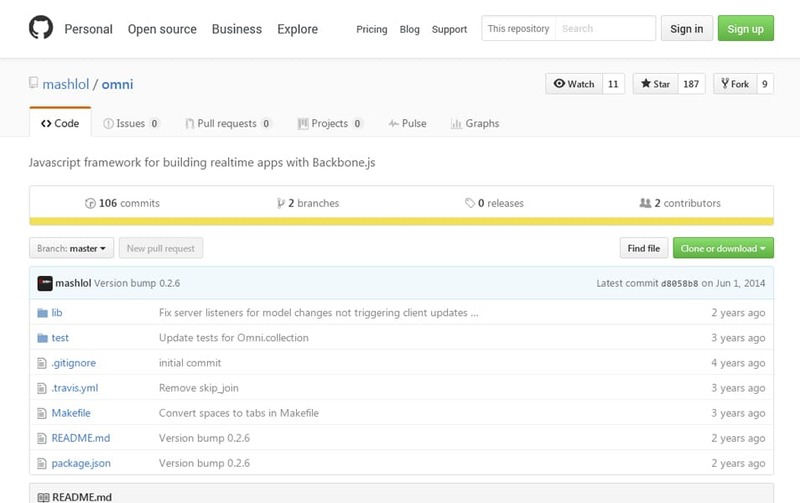 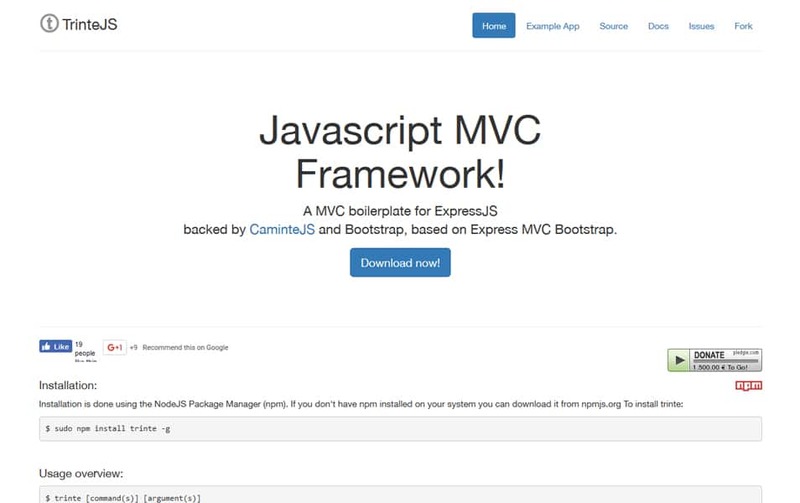 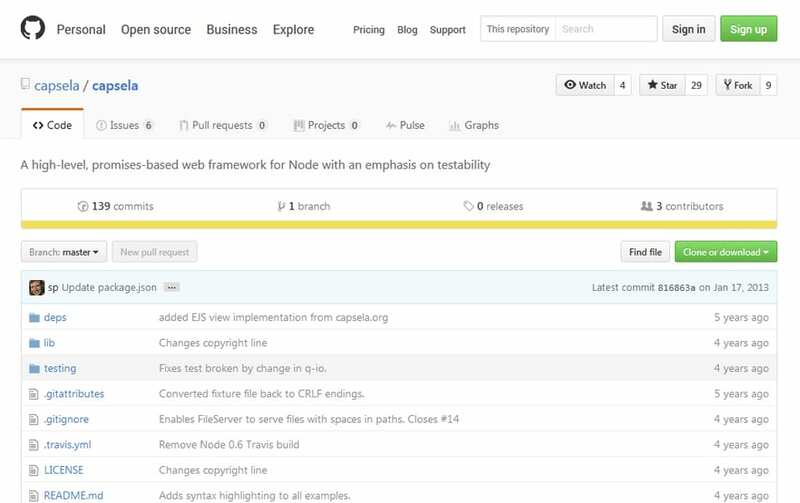 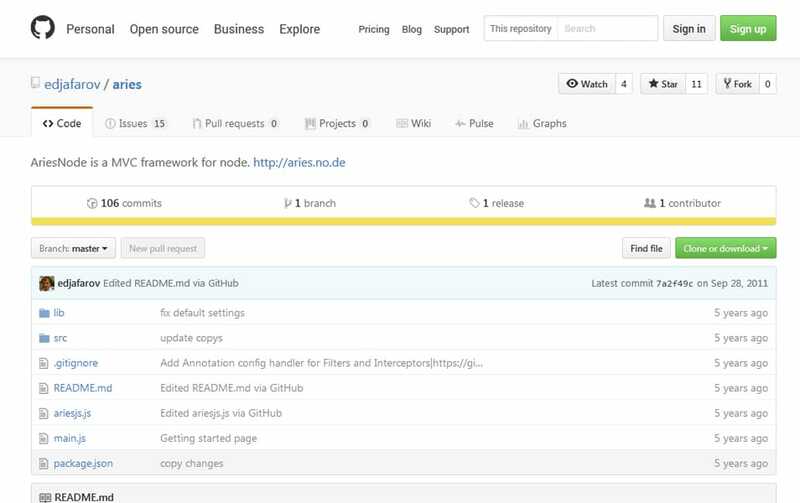 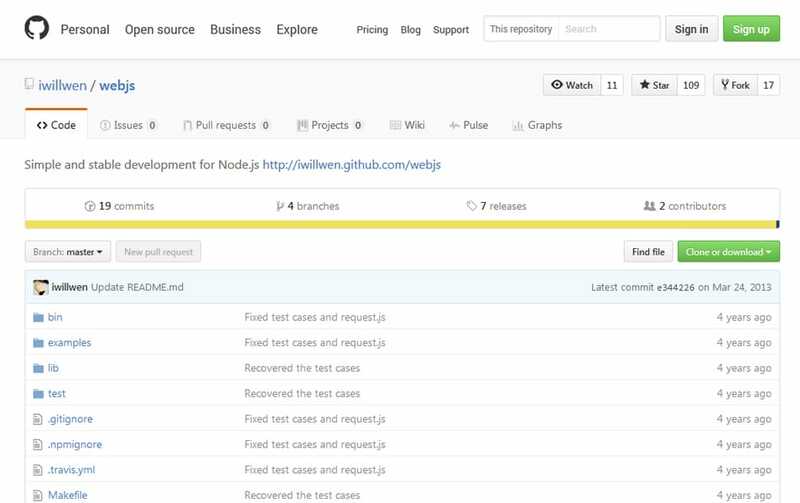 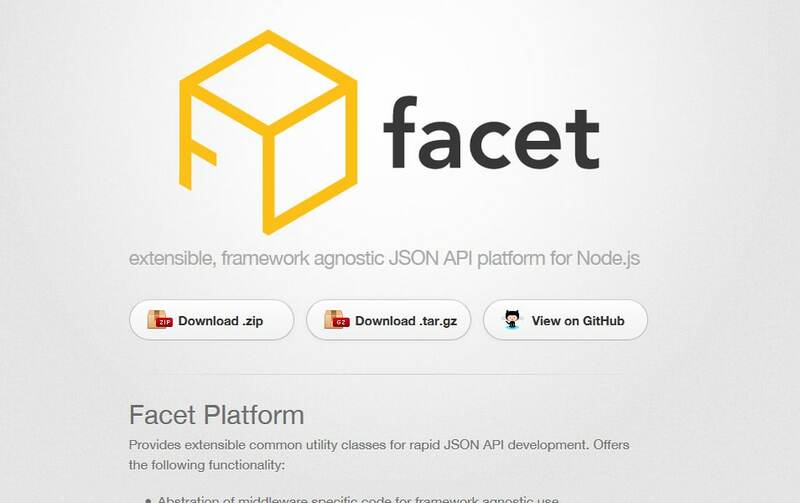 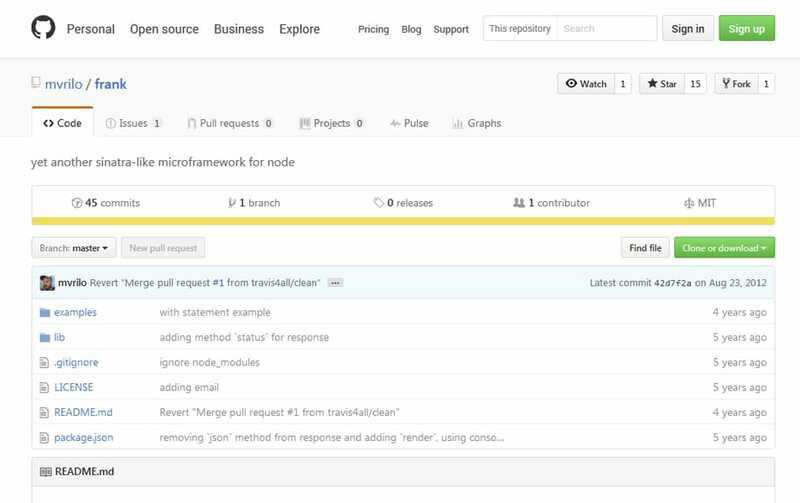 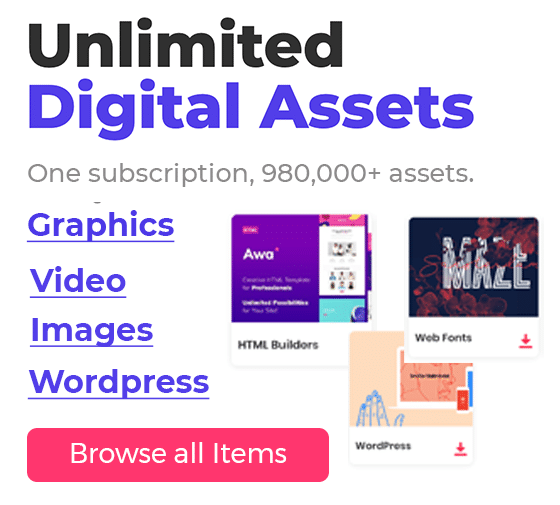 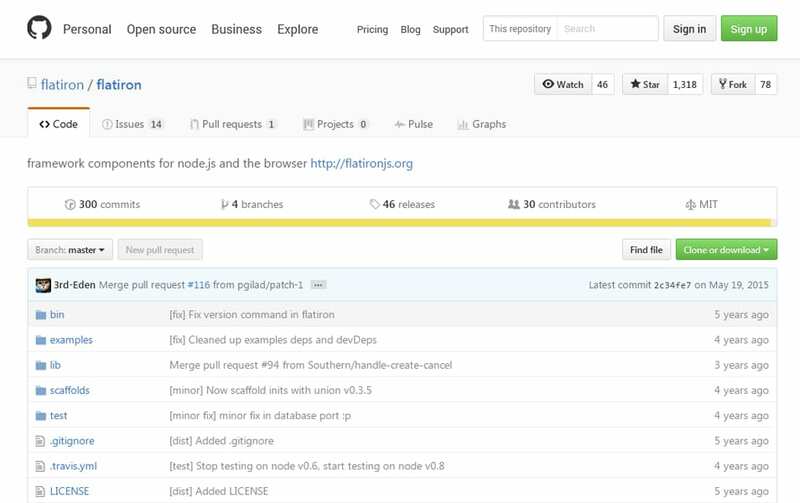 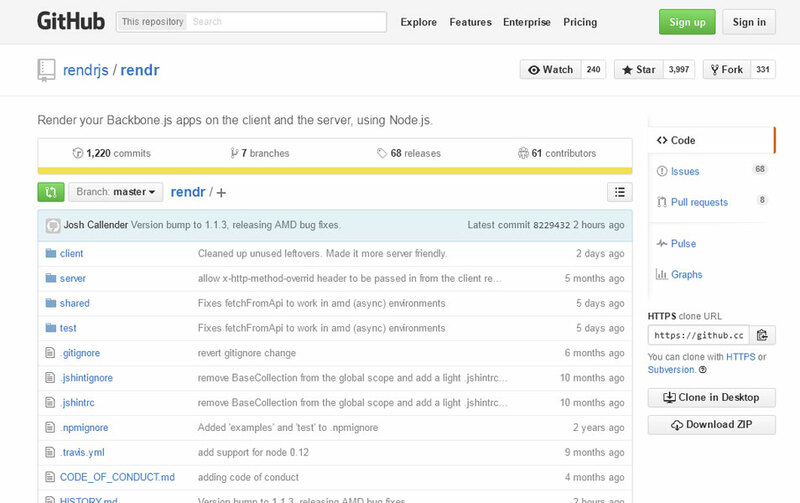 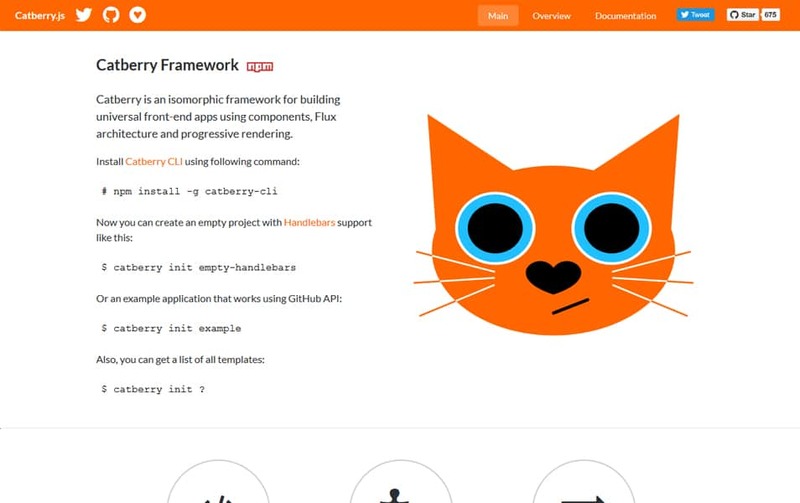 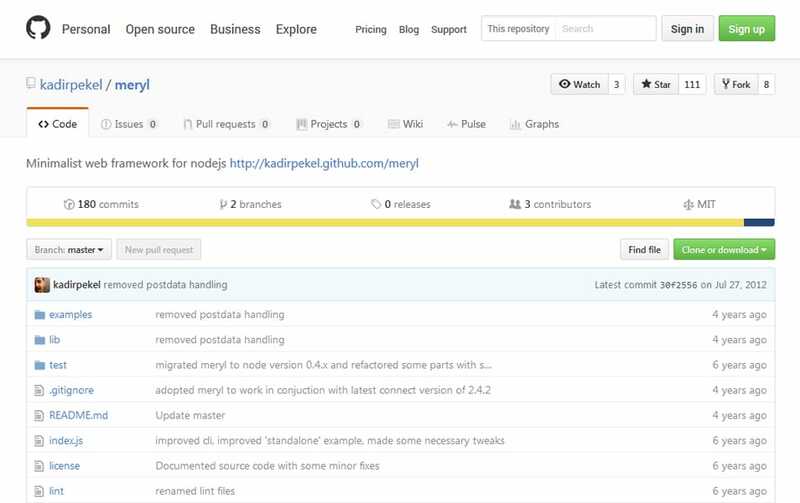 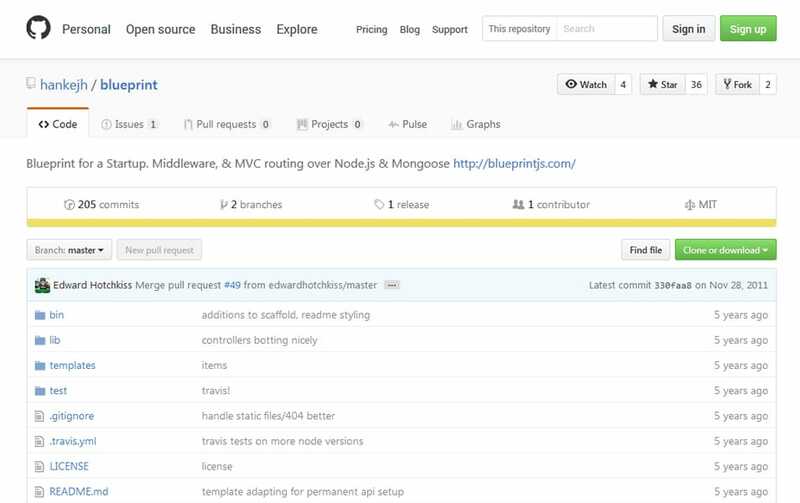 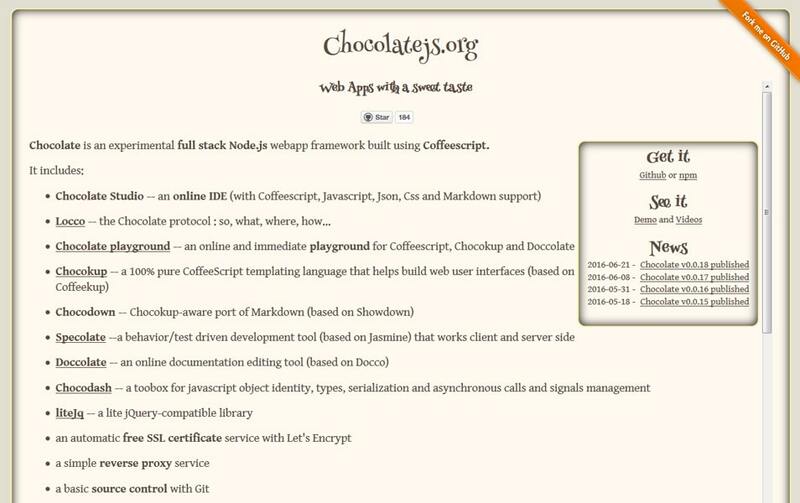 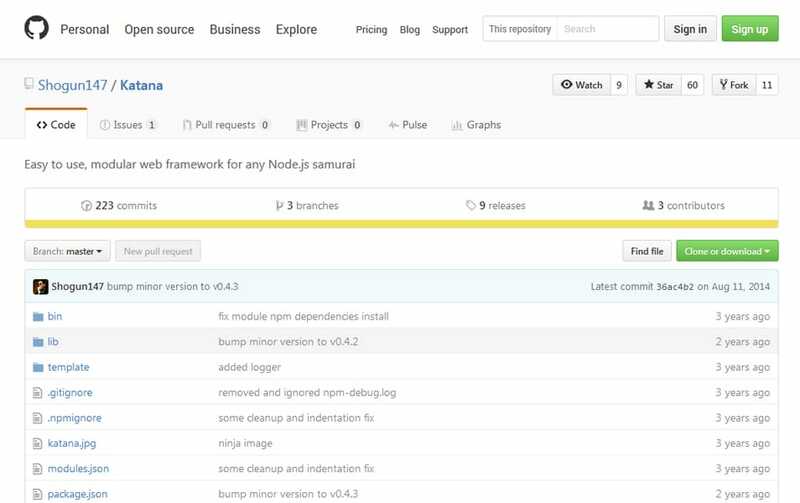 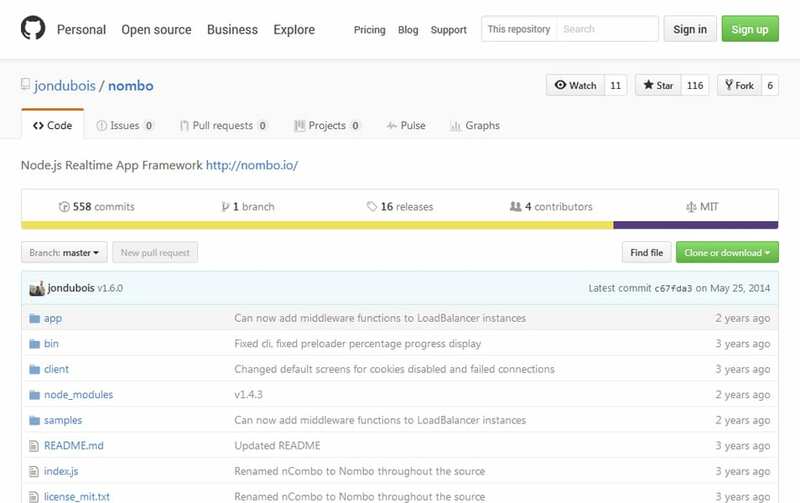 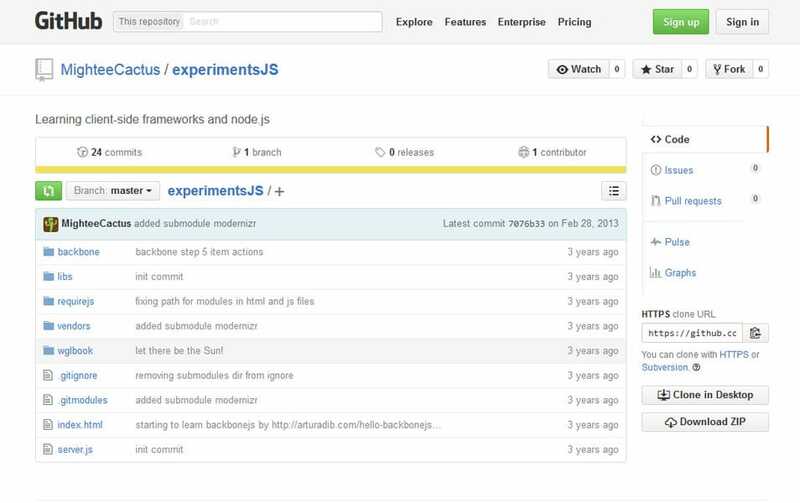 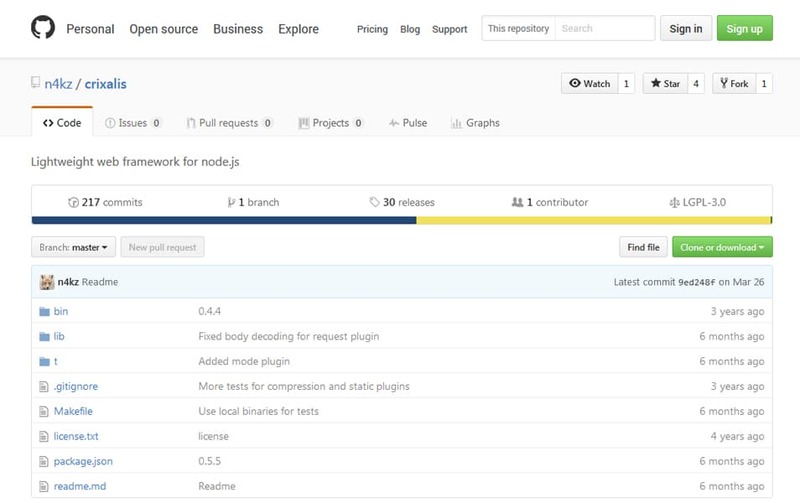 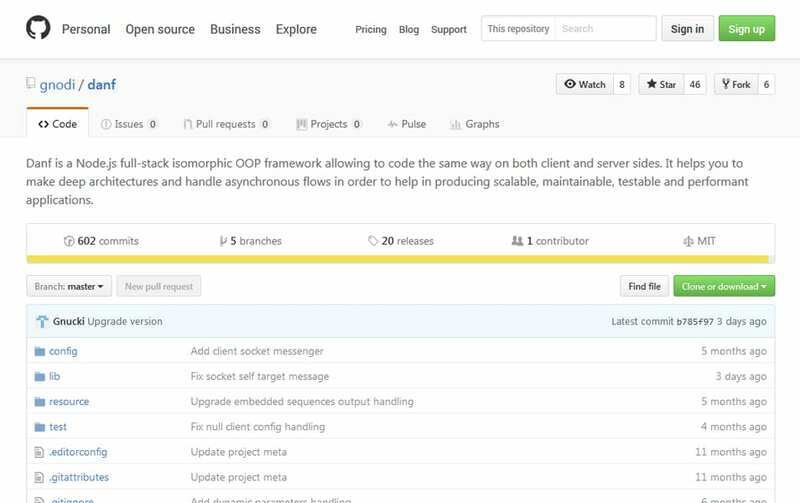 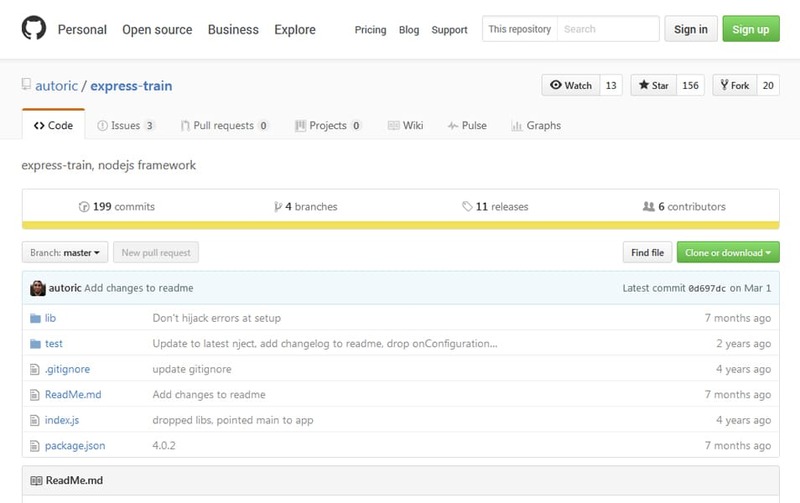 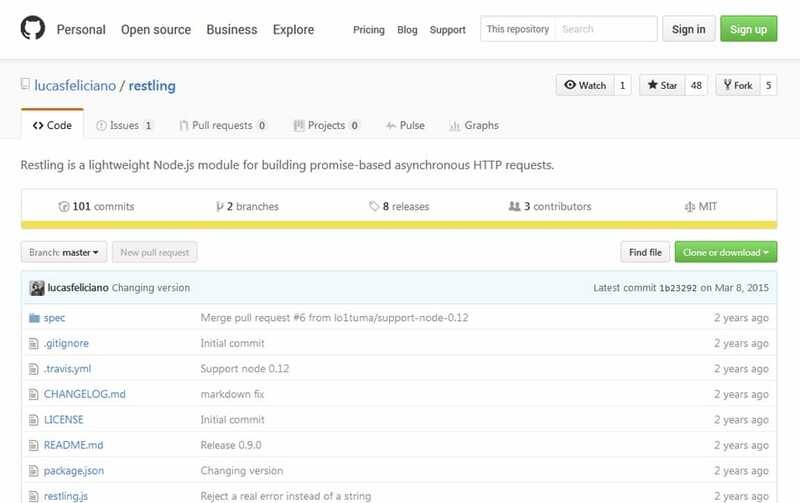 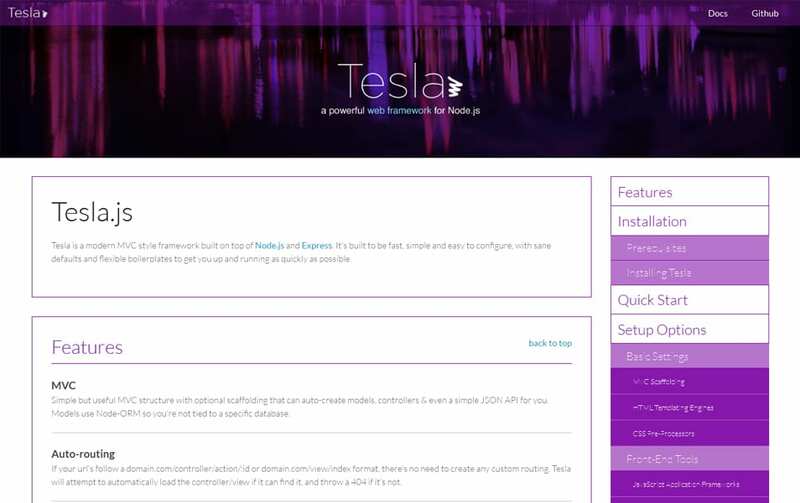 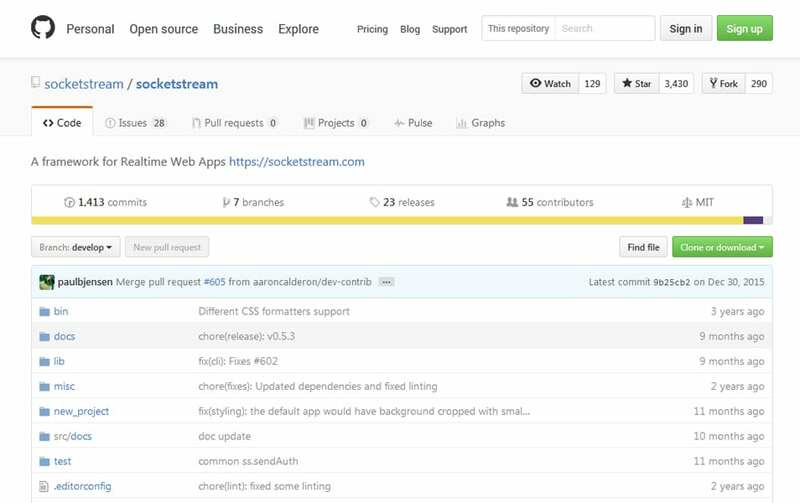 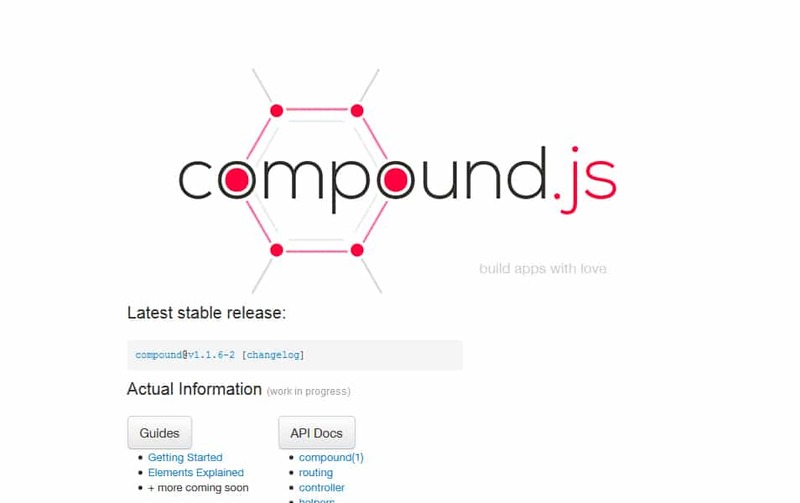 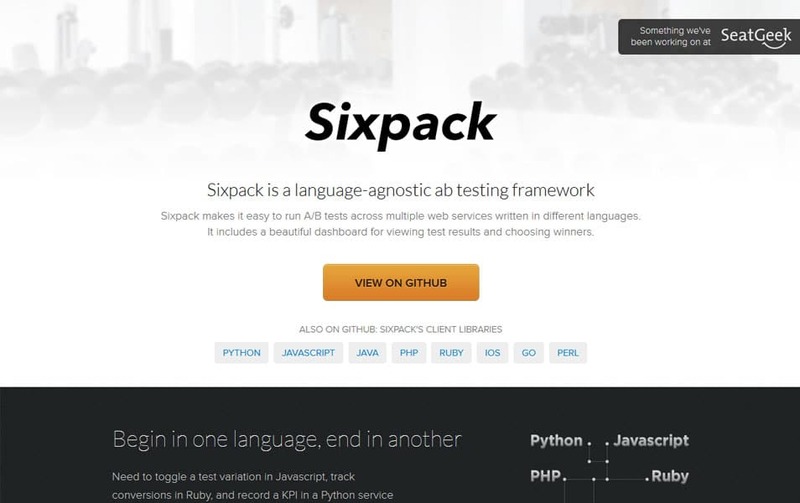 We have found a great number of node.js frameworks out there. 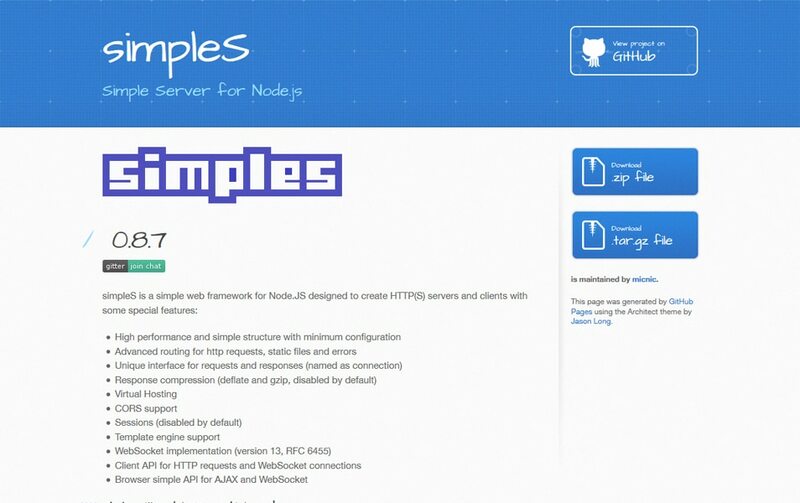 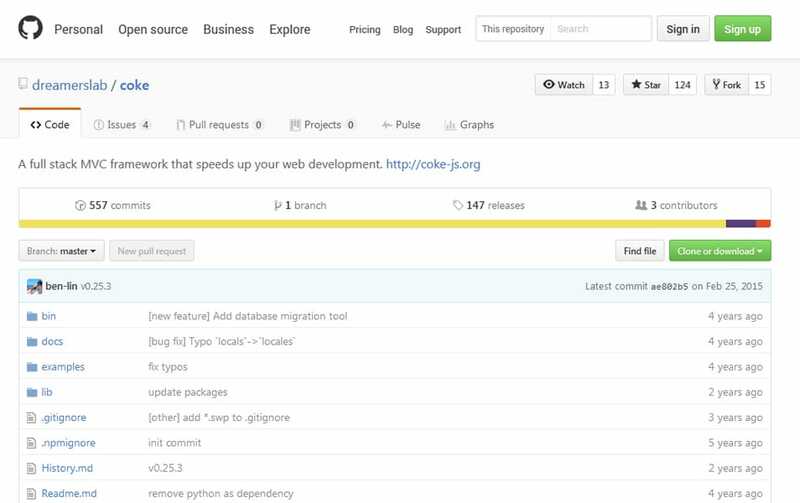 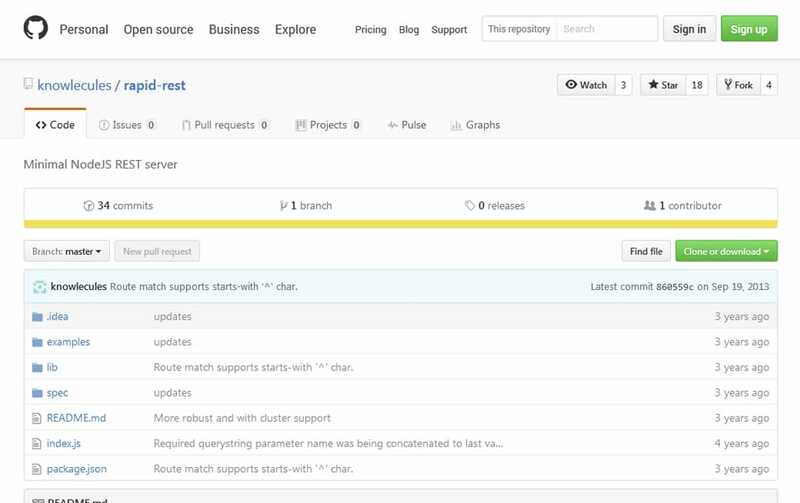 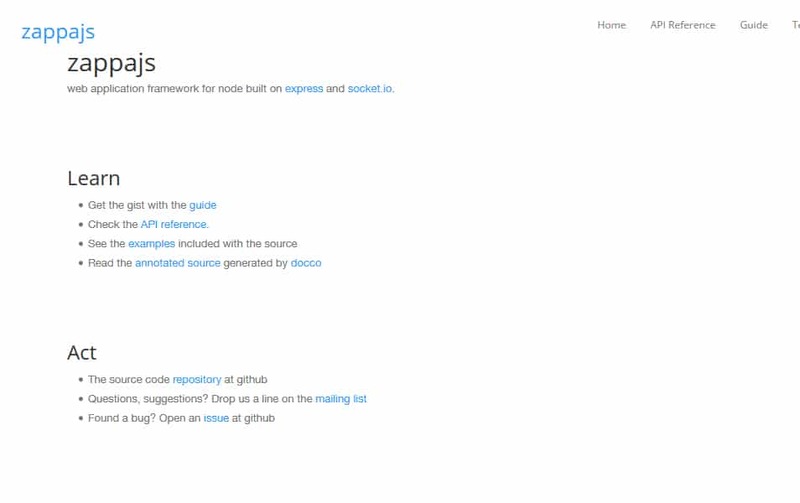 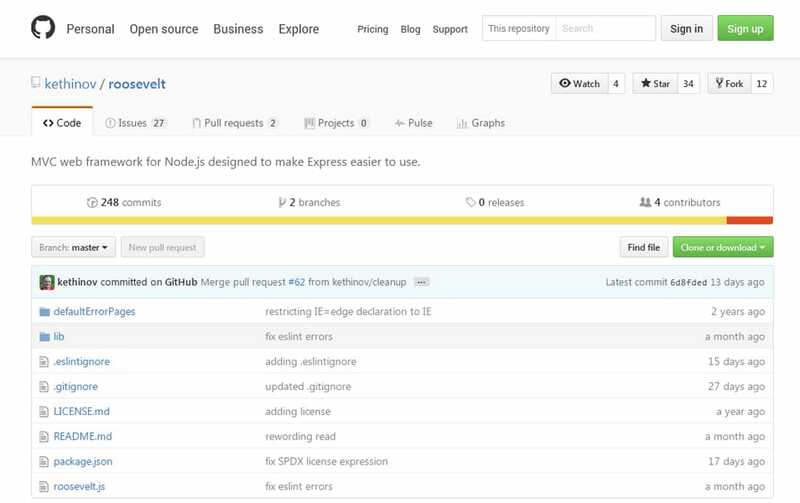 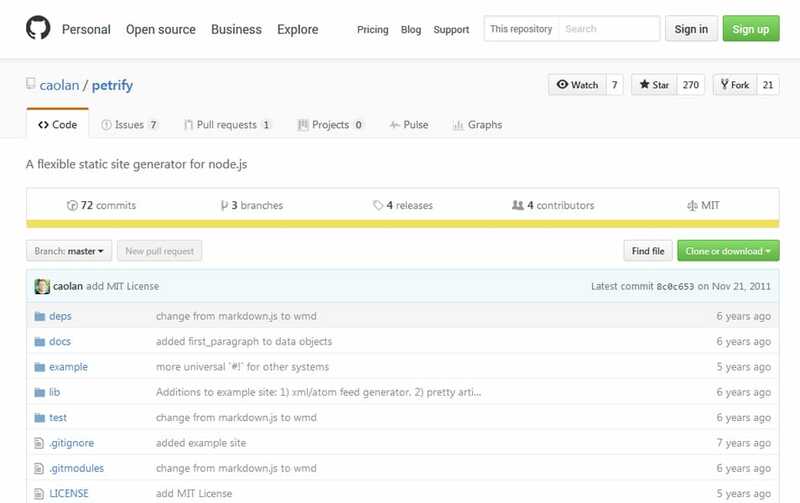 If you would like to use node.js framework, here is a complete list of frameworks available right now.